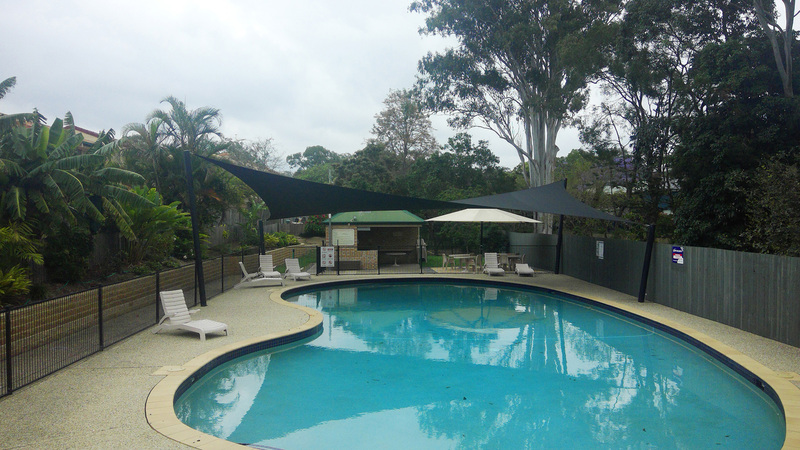 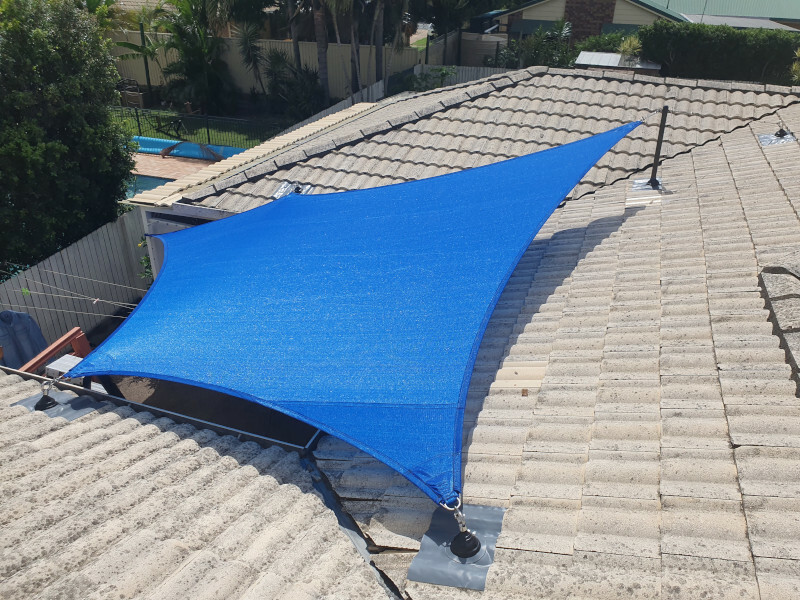 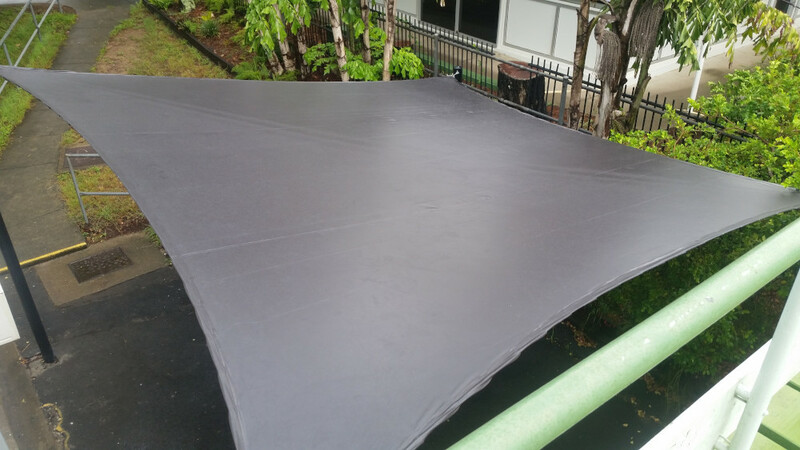 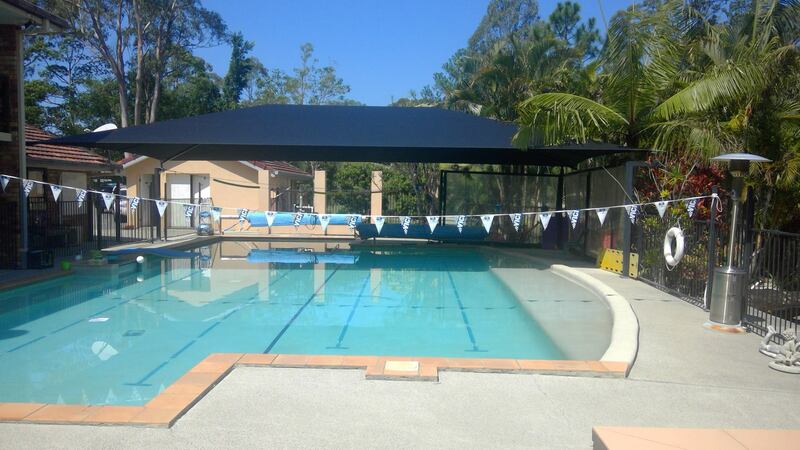 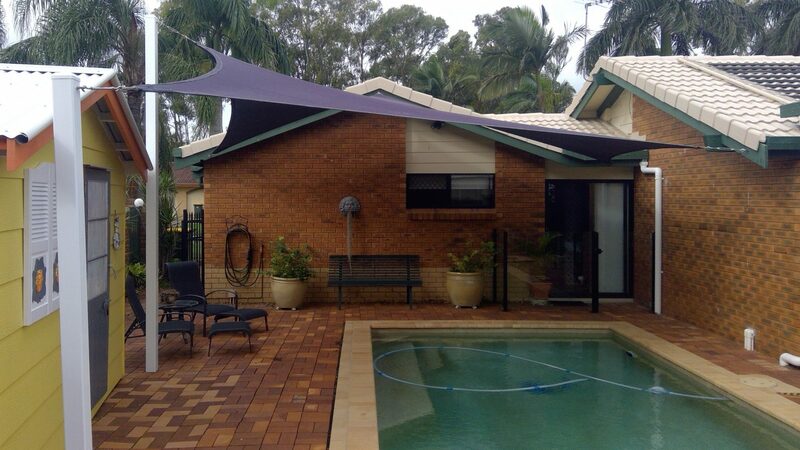 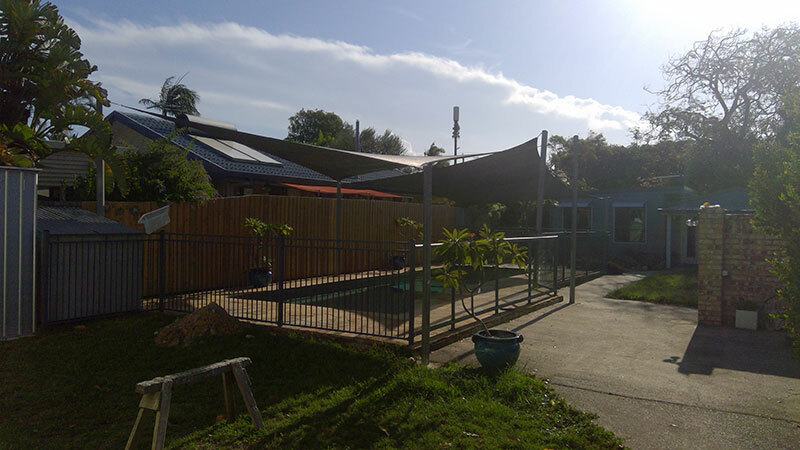 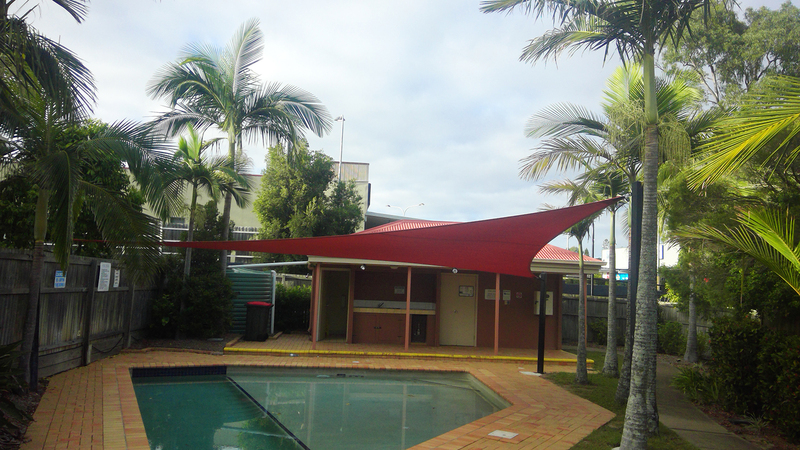 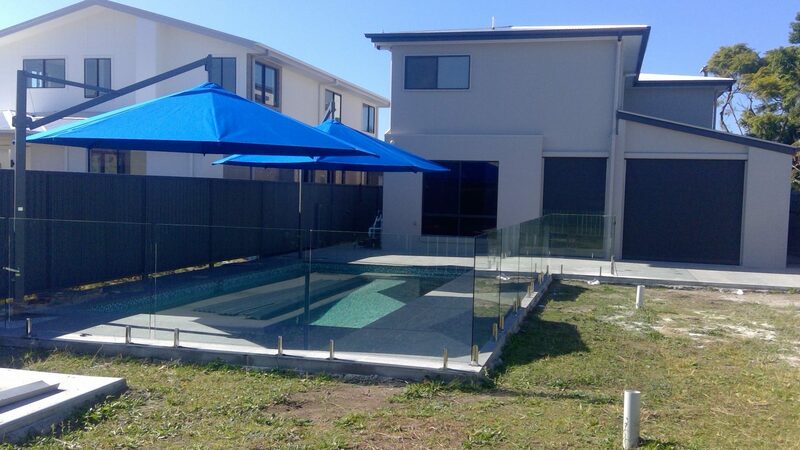 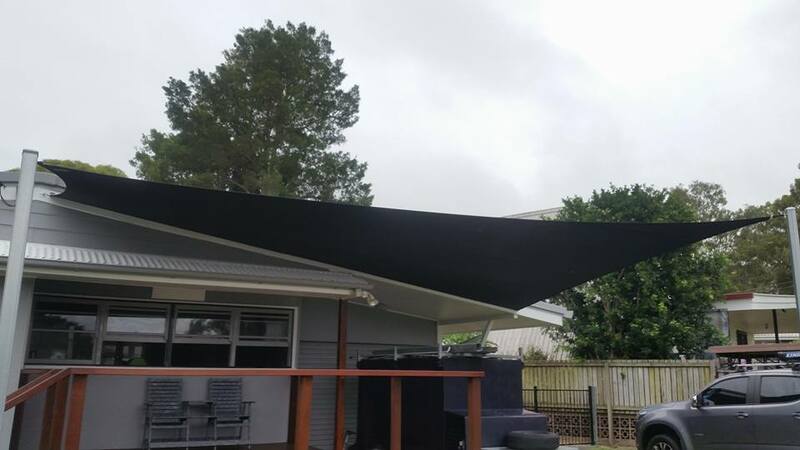 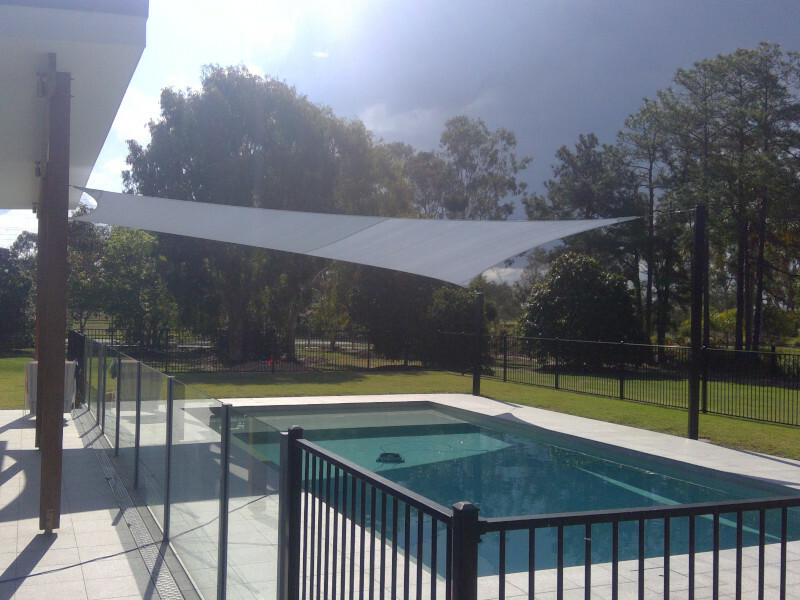 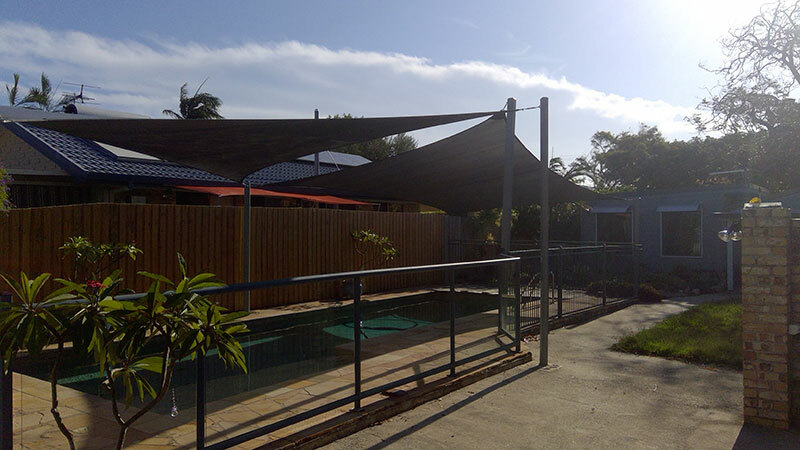 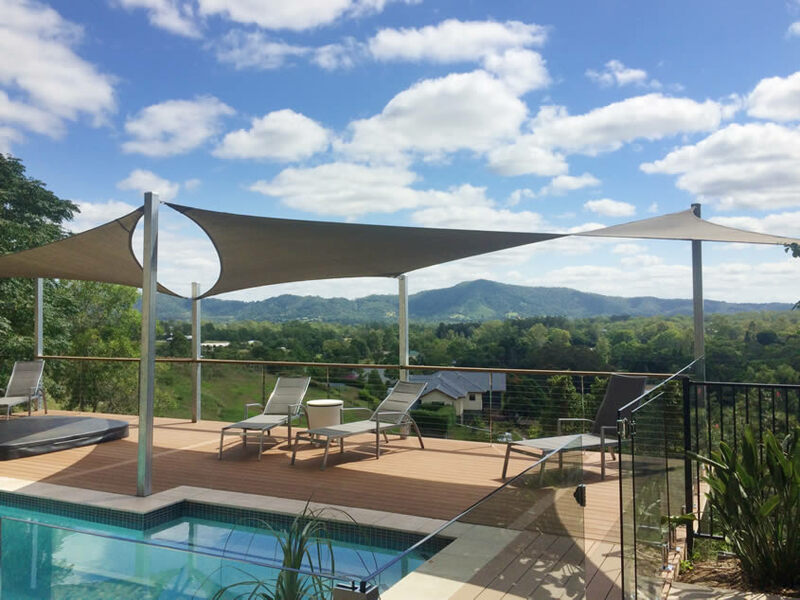 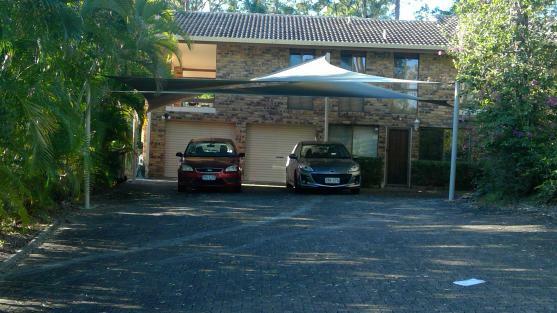 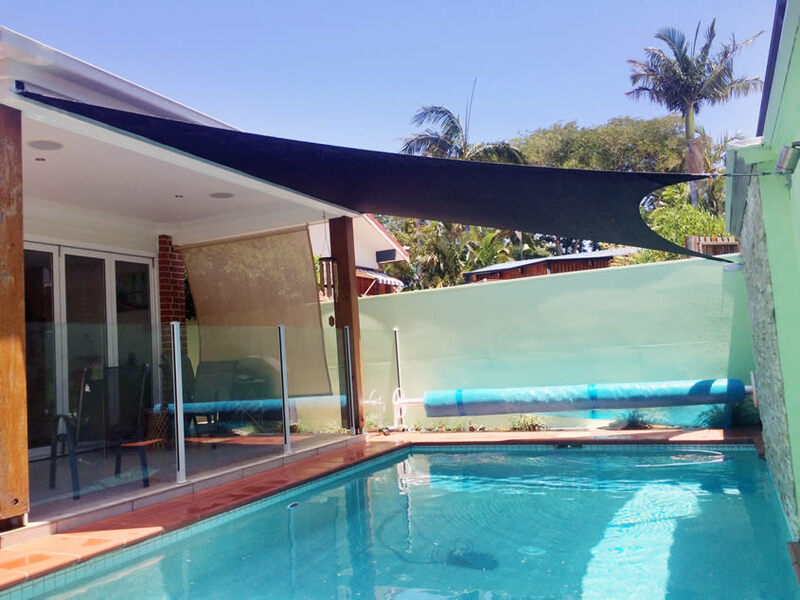 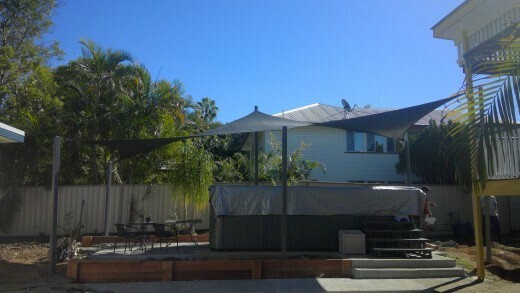 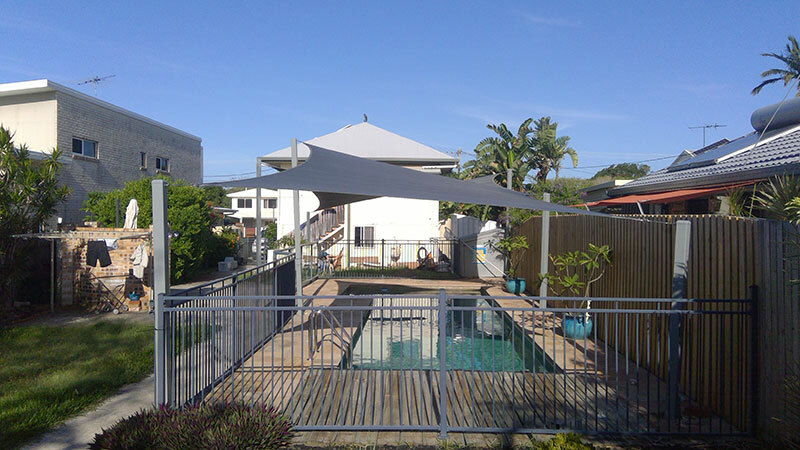 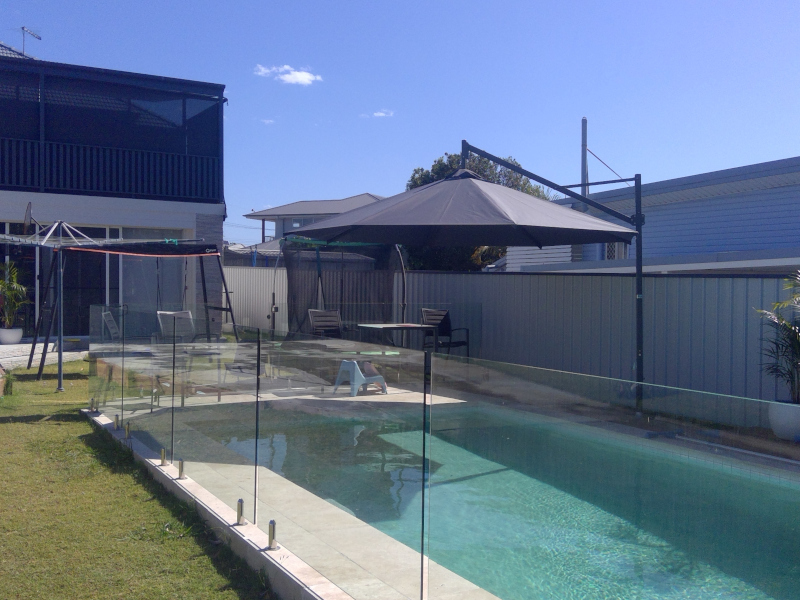 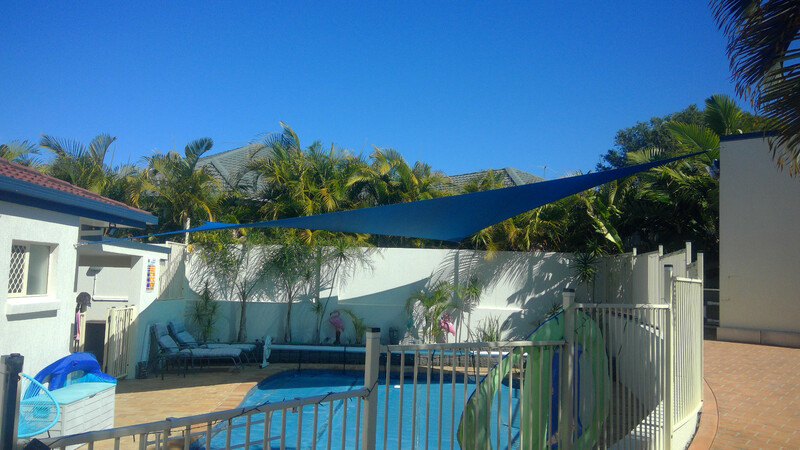 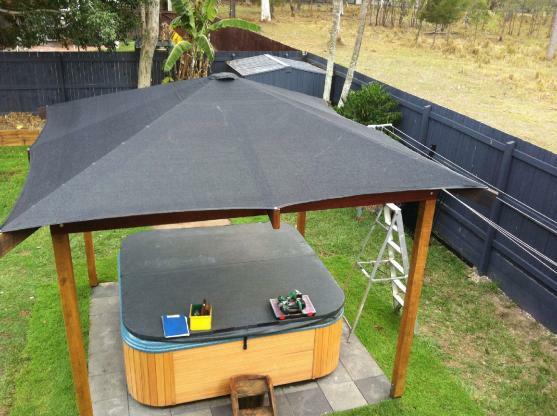 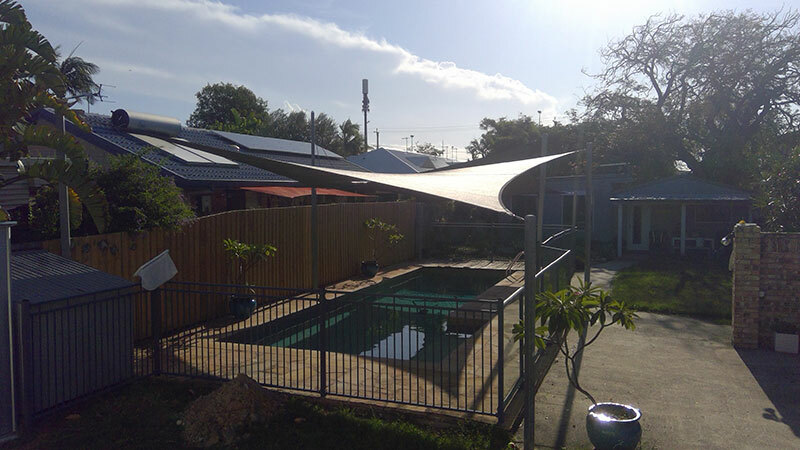 Shade sail over heated pool. 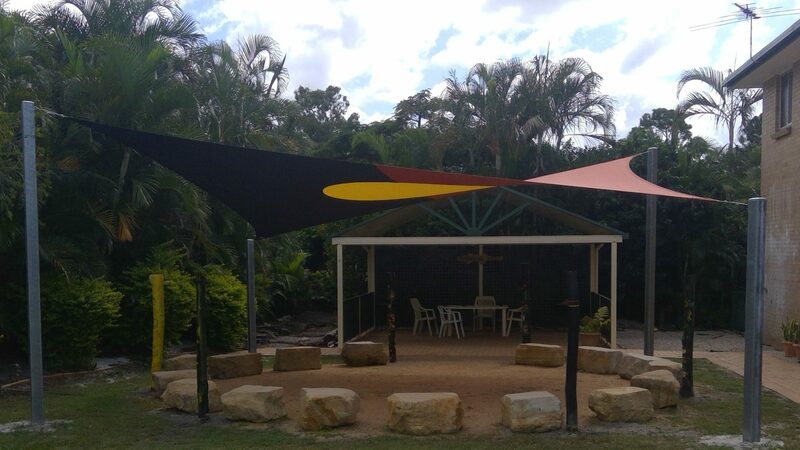 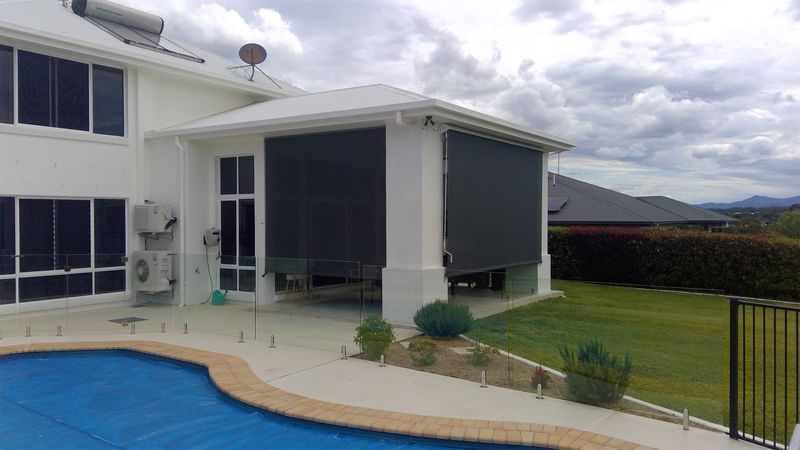 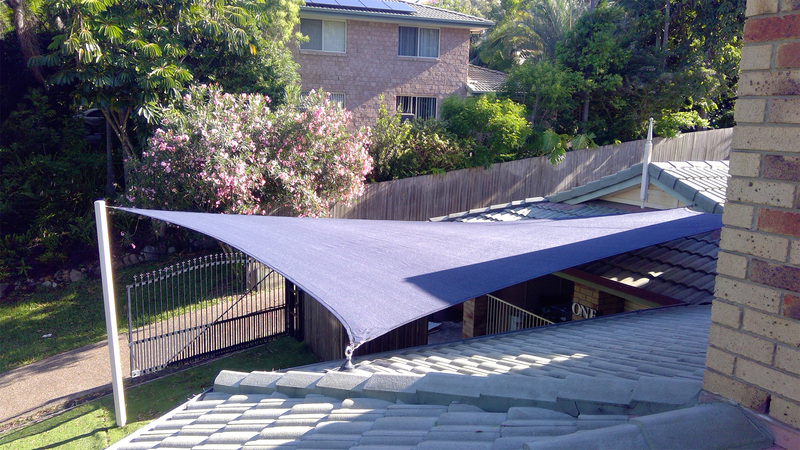 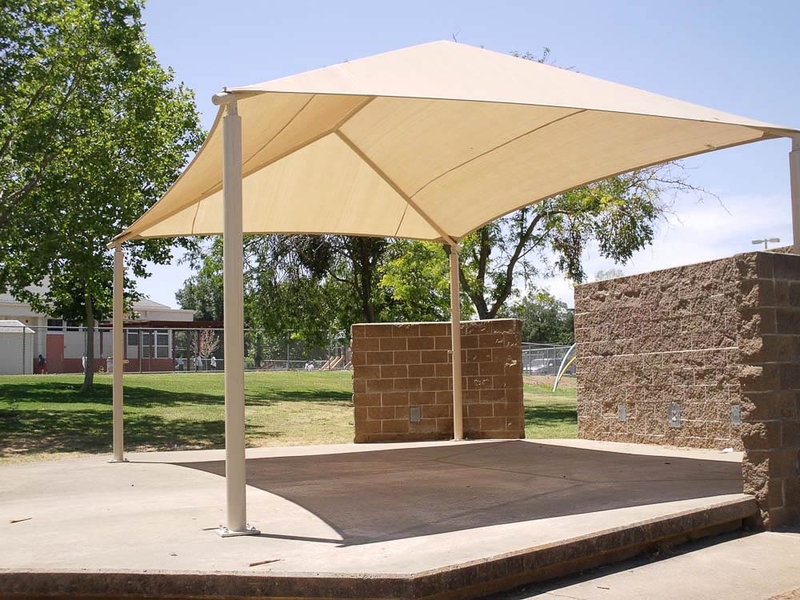 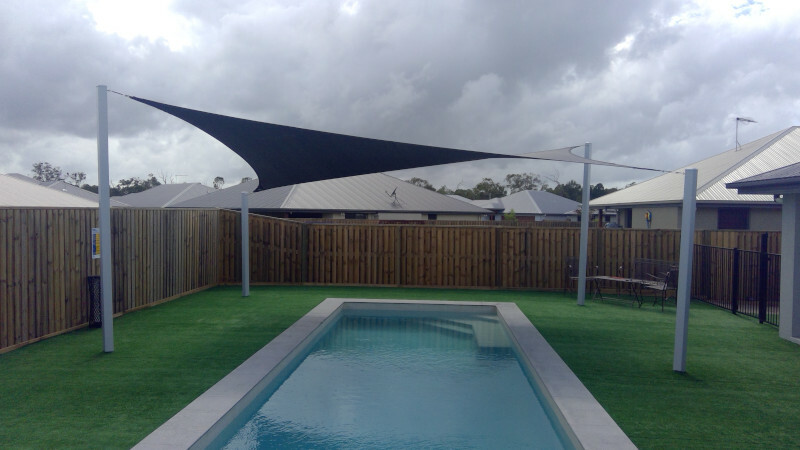 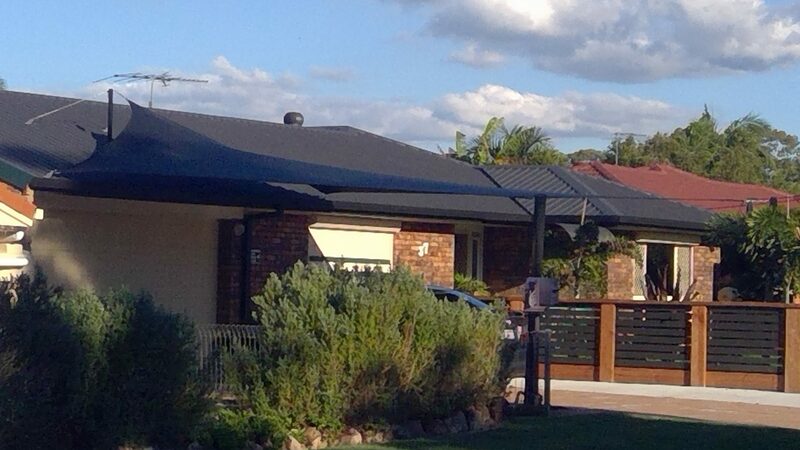 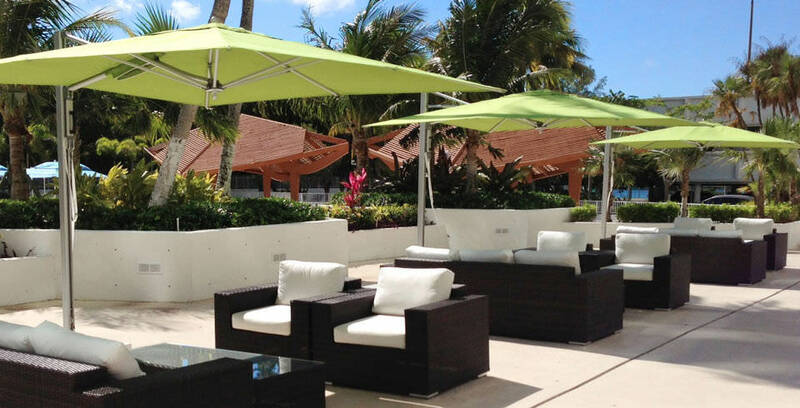 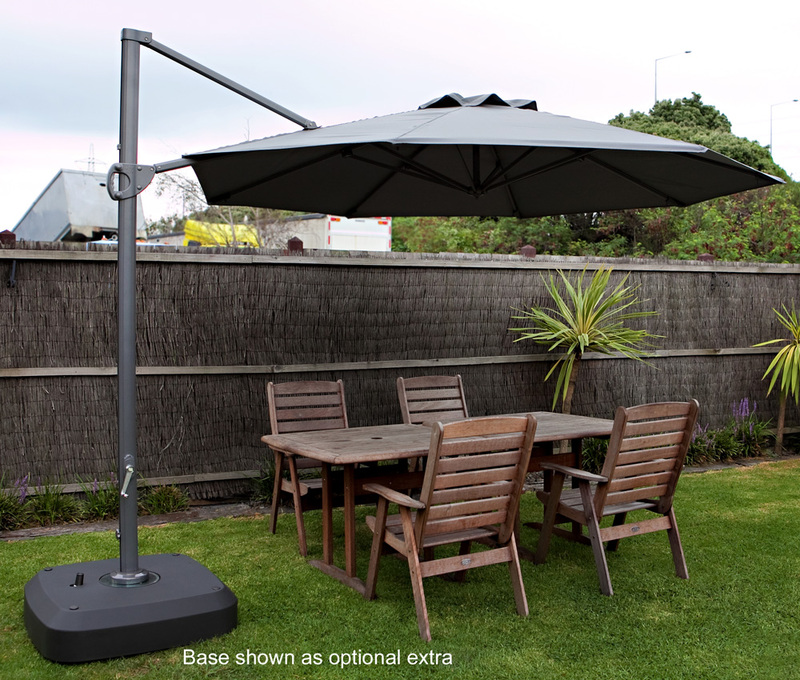 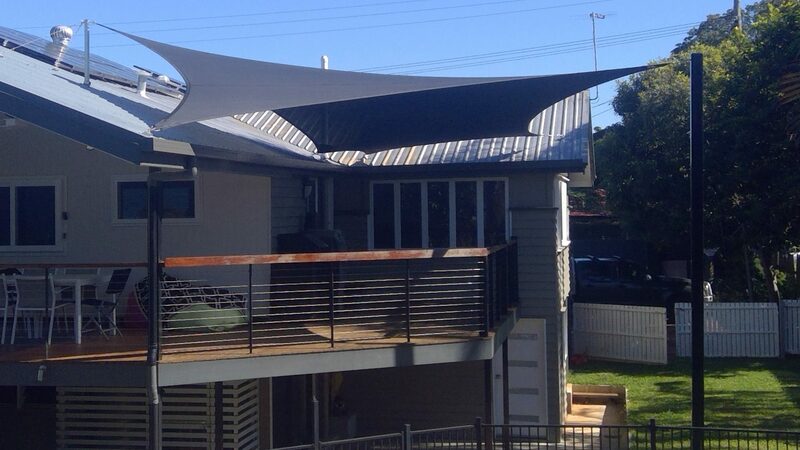 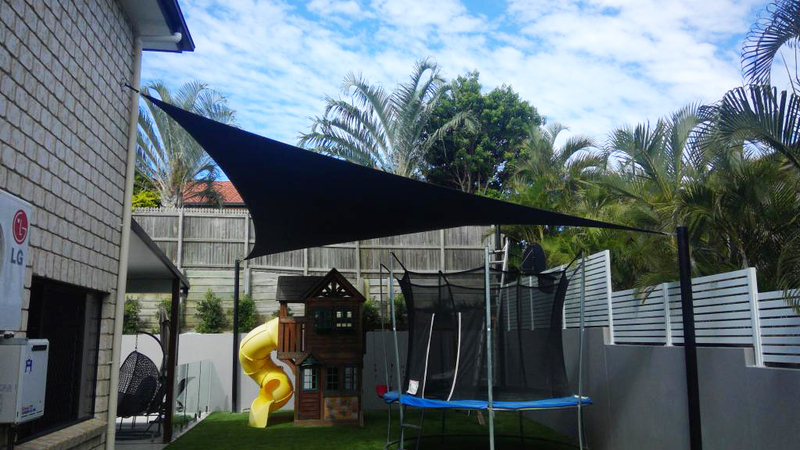 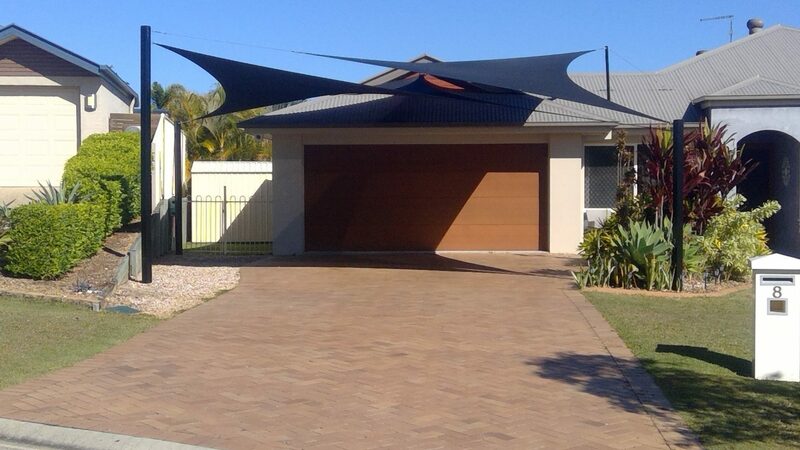 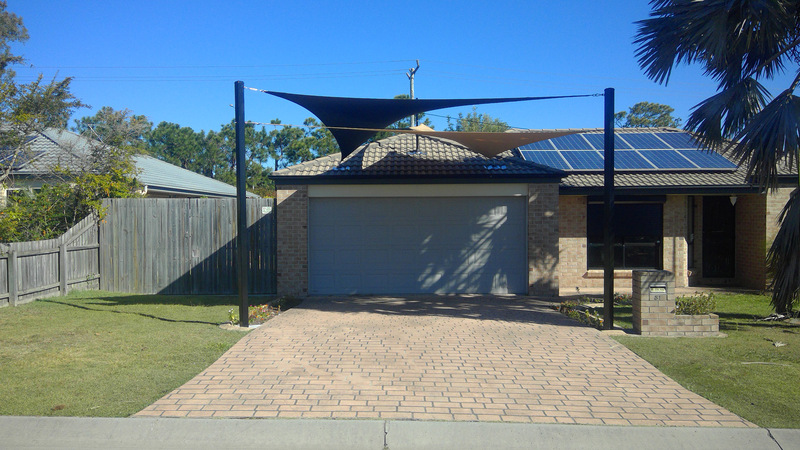 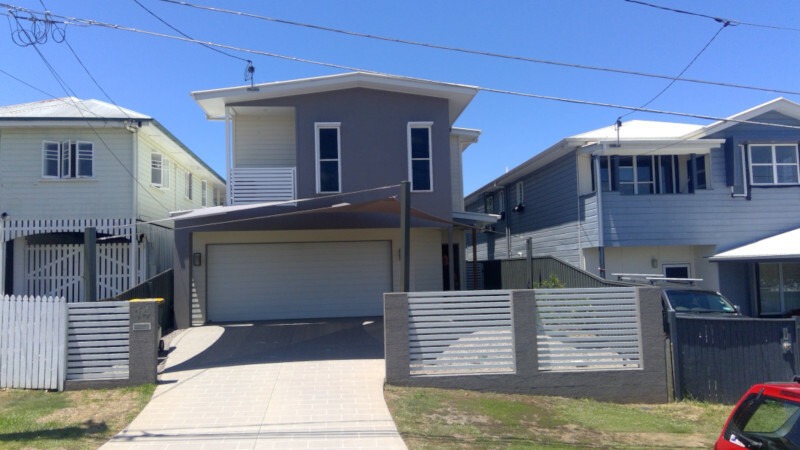 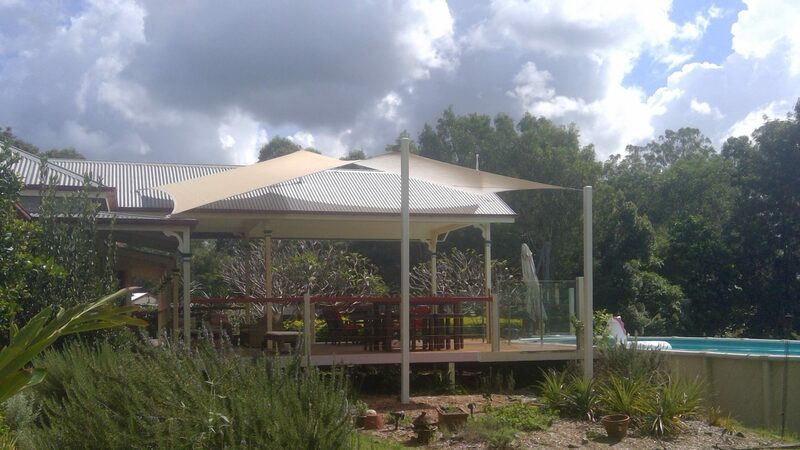 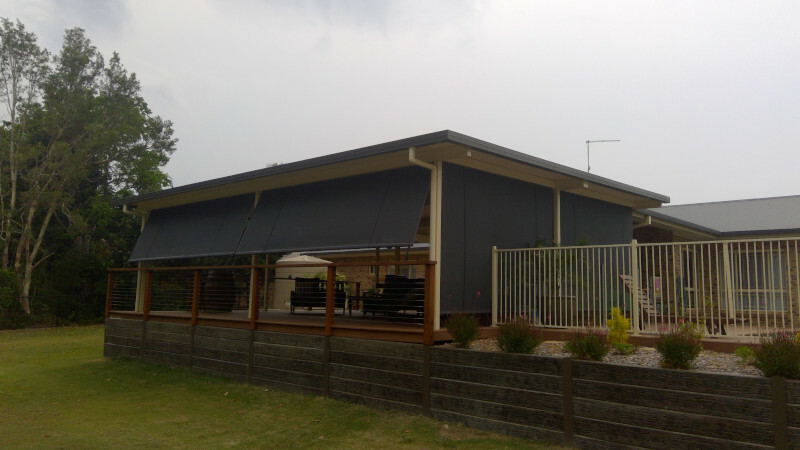 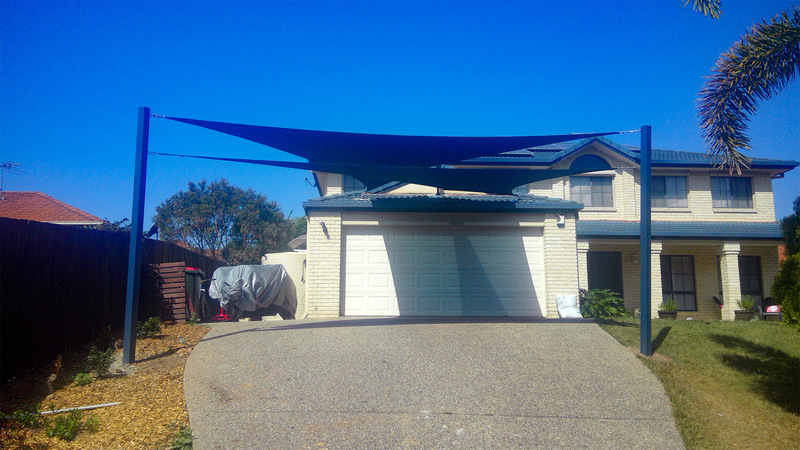 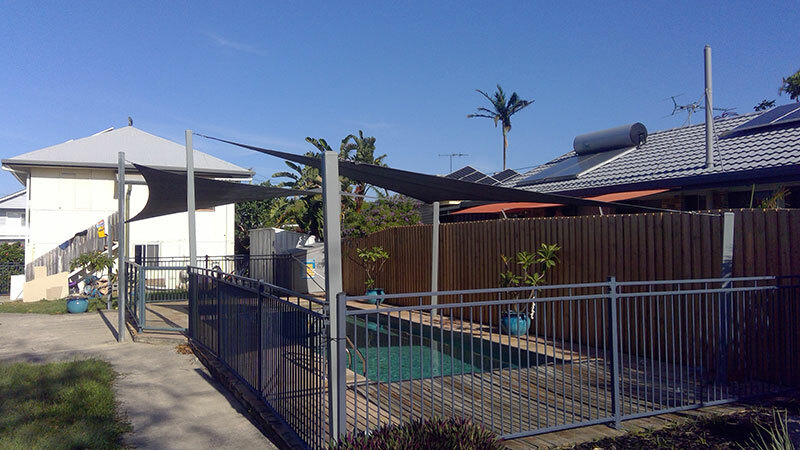 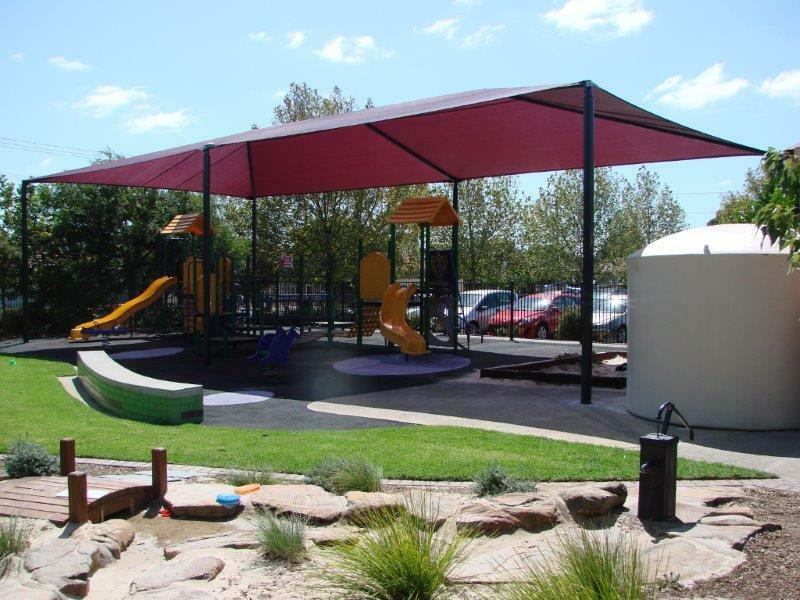 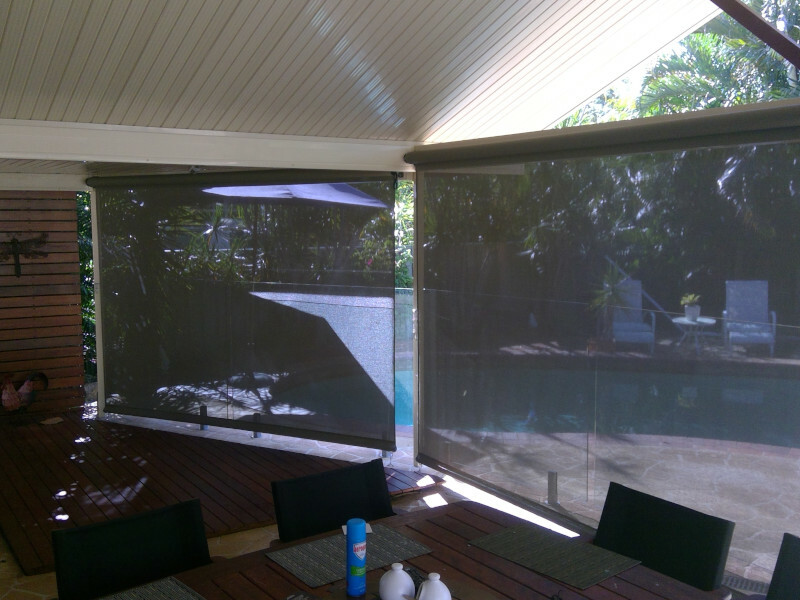 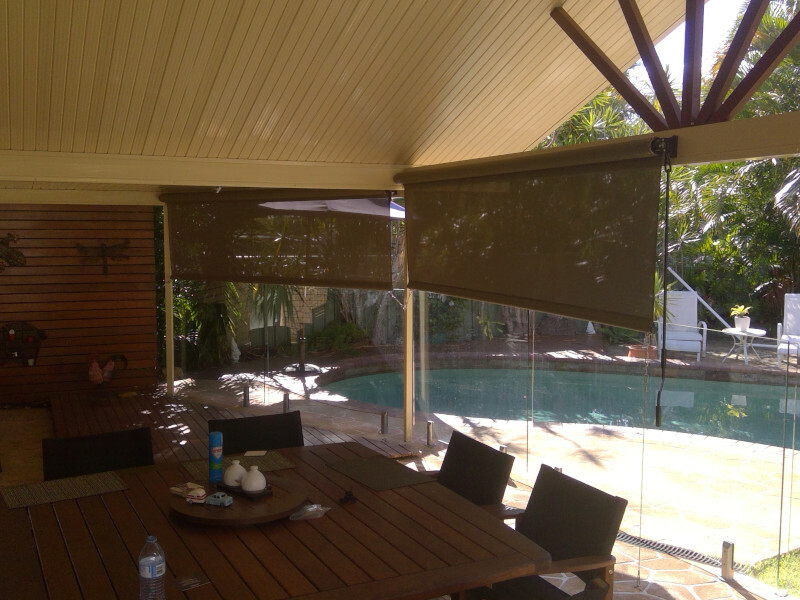 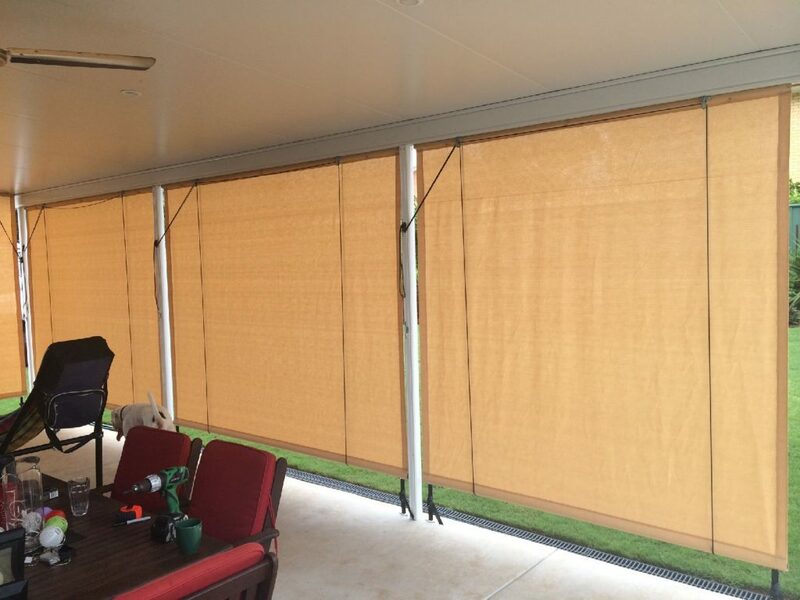 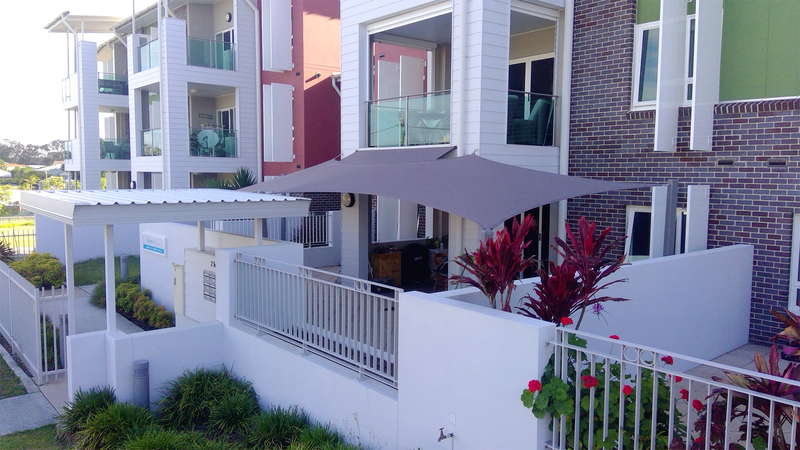 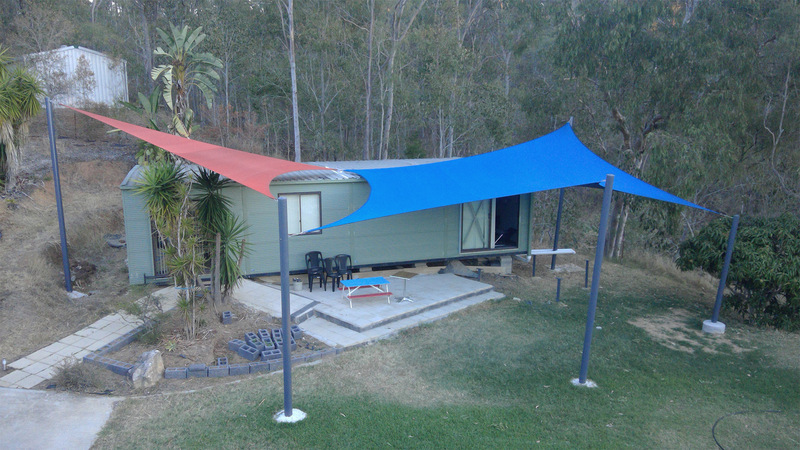 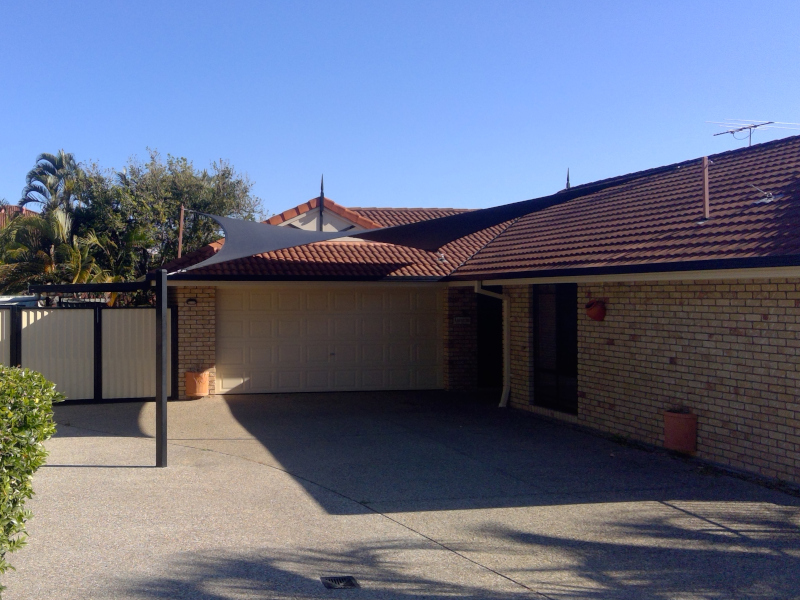 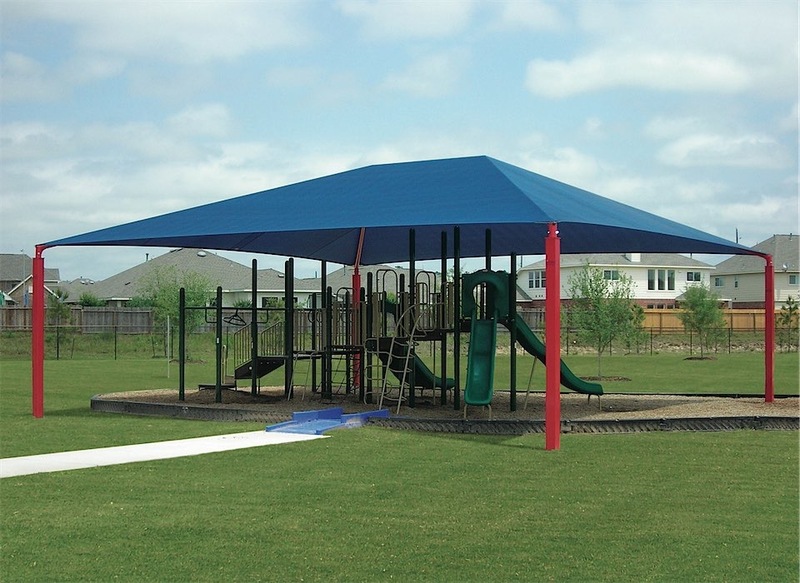 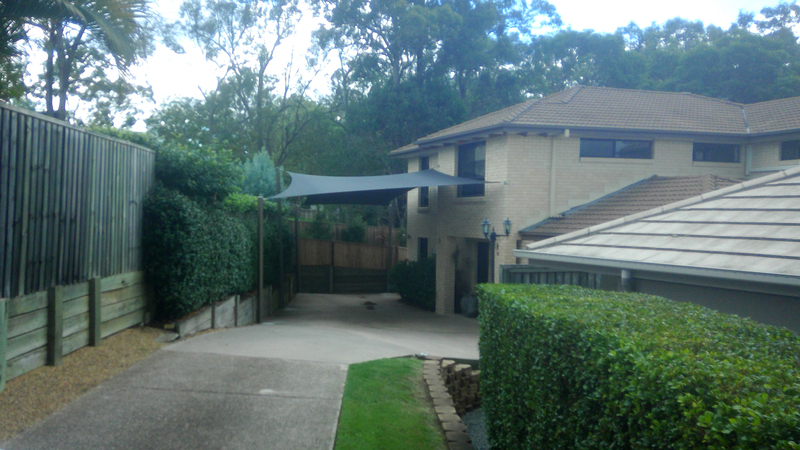 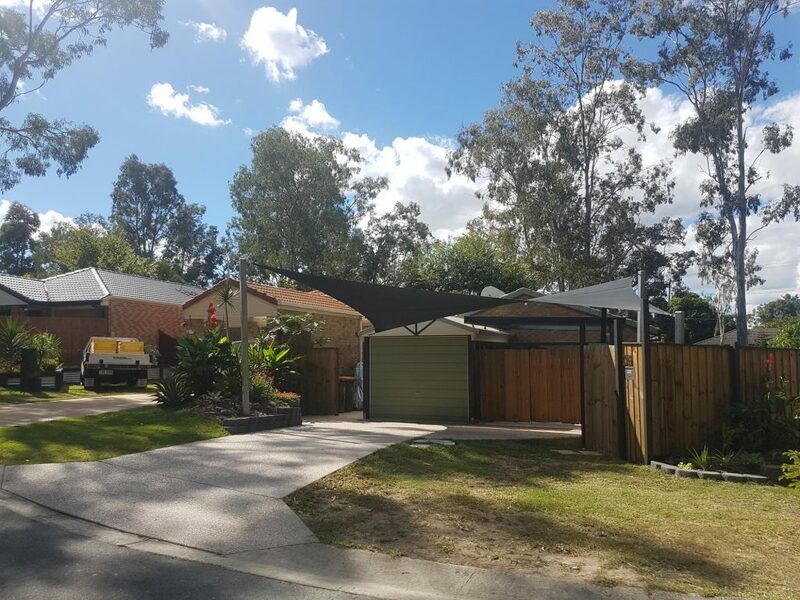 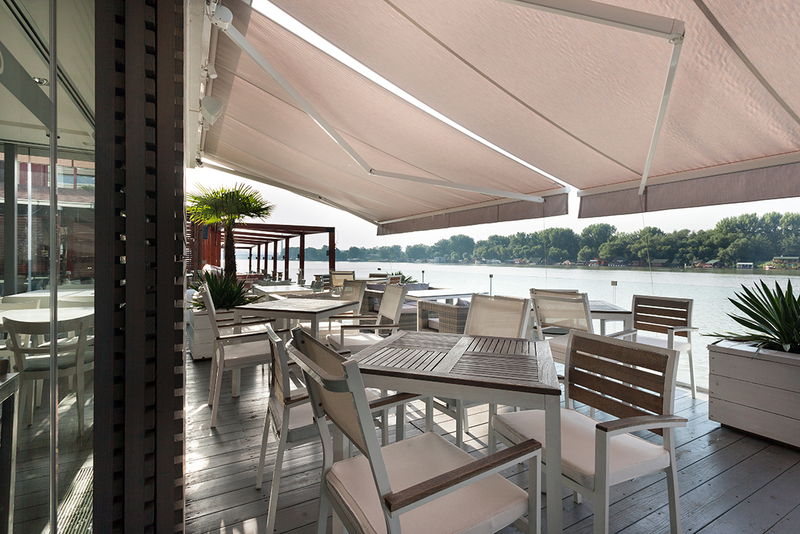 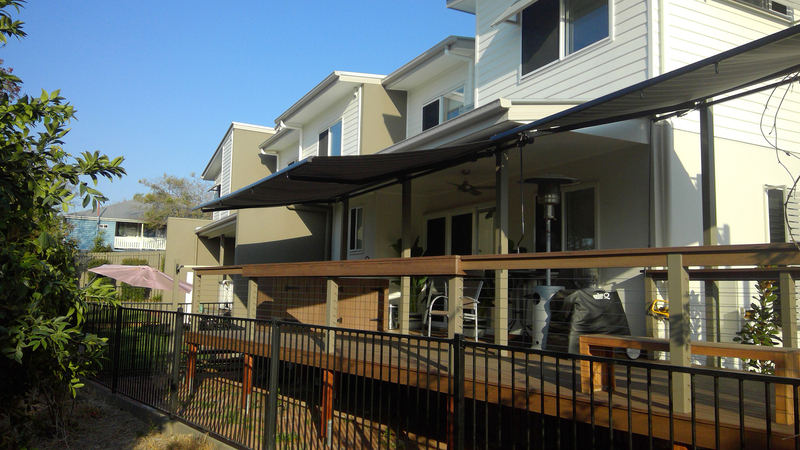 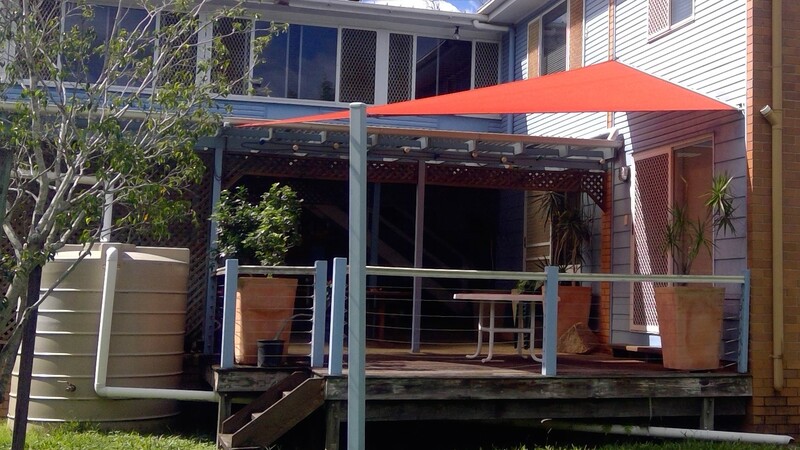 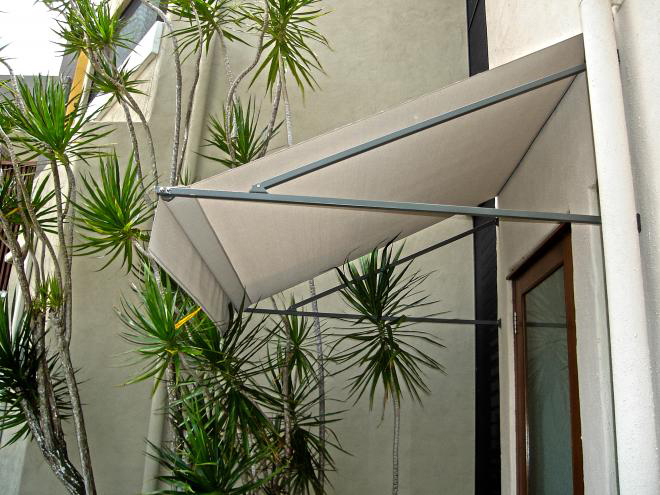 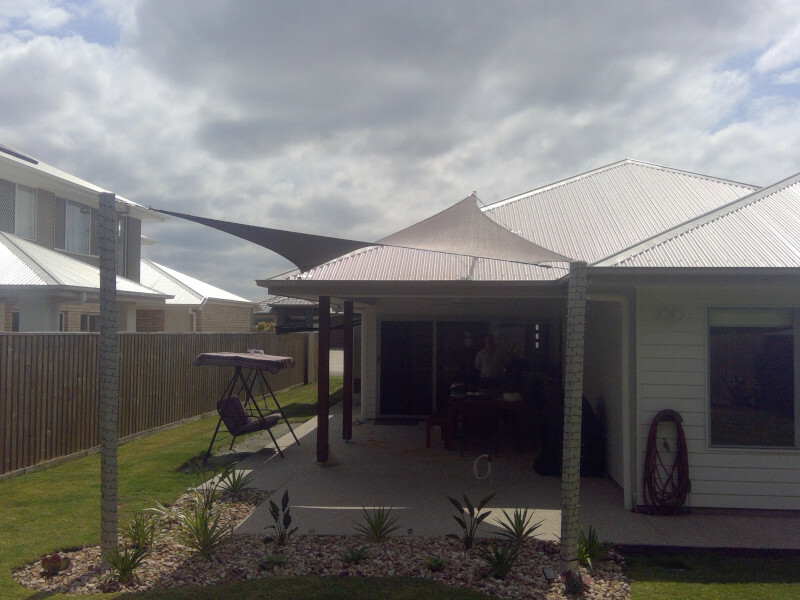 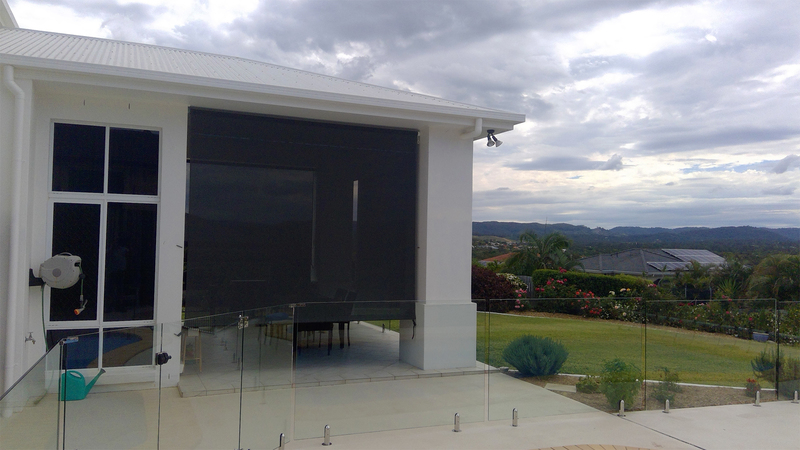 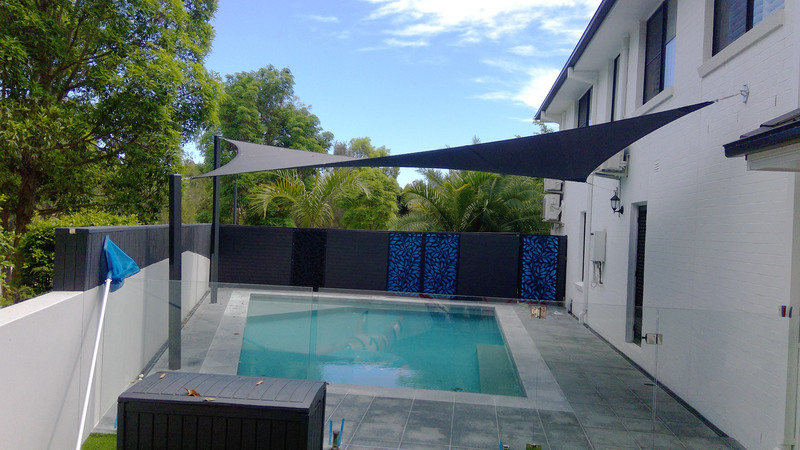 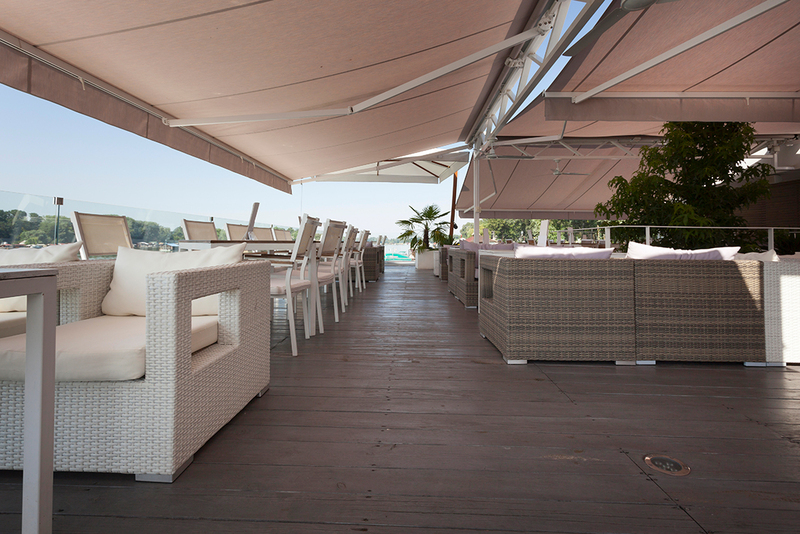 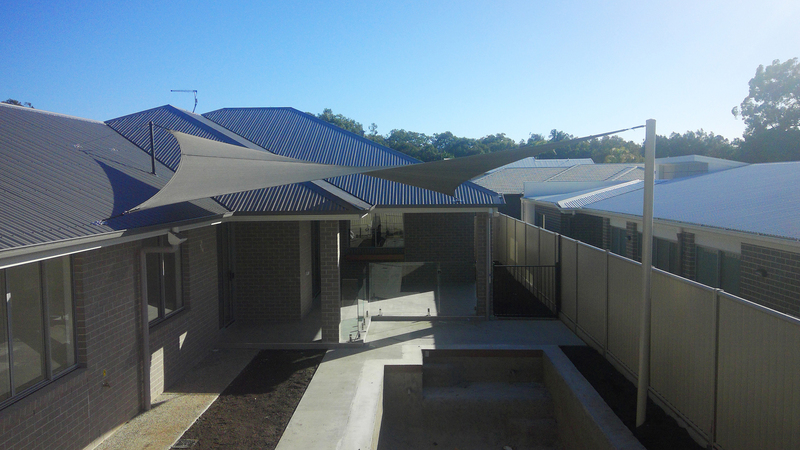 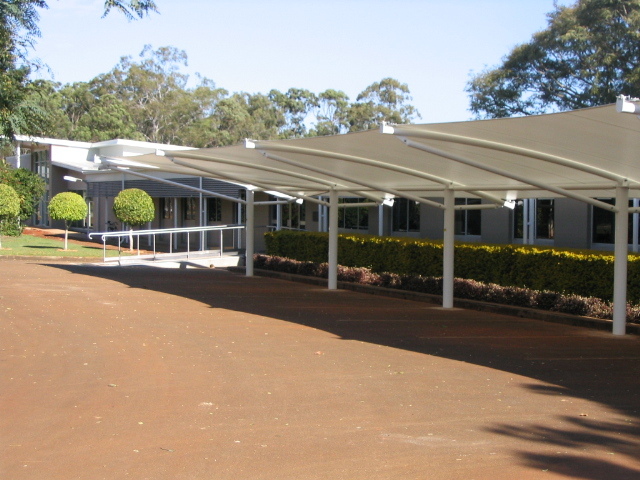 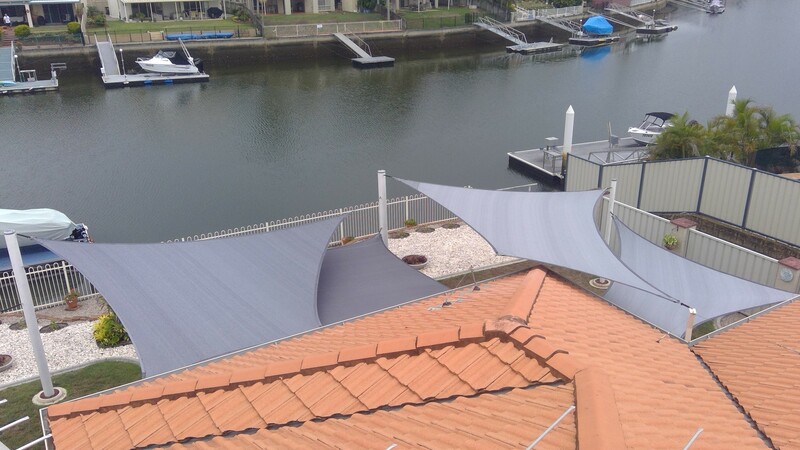 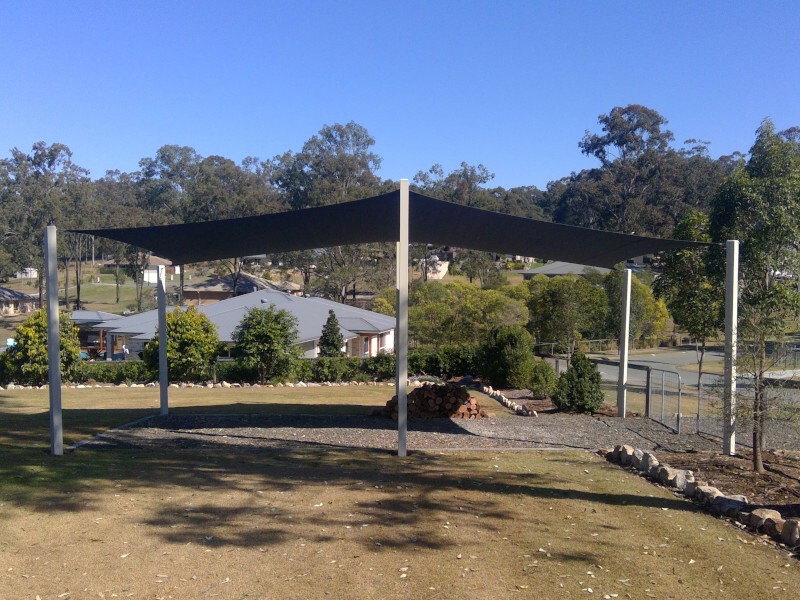 Creative Shade Solutions brings an unprecedented level of value and service to the shade industry. 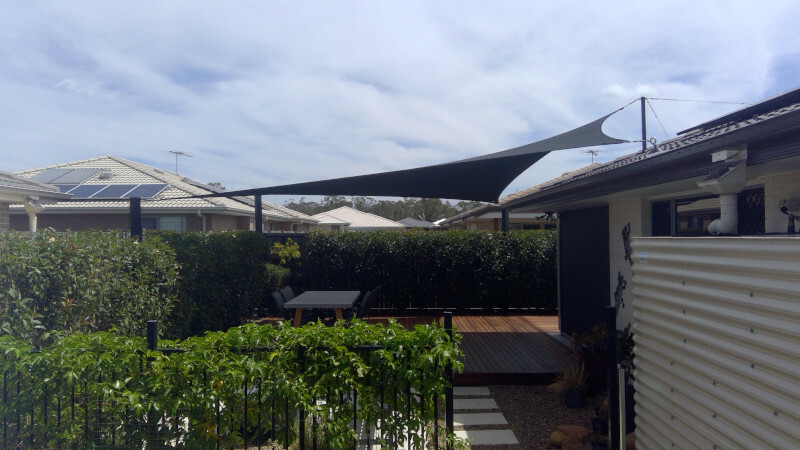 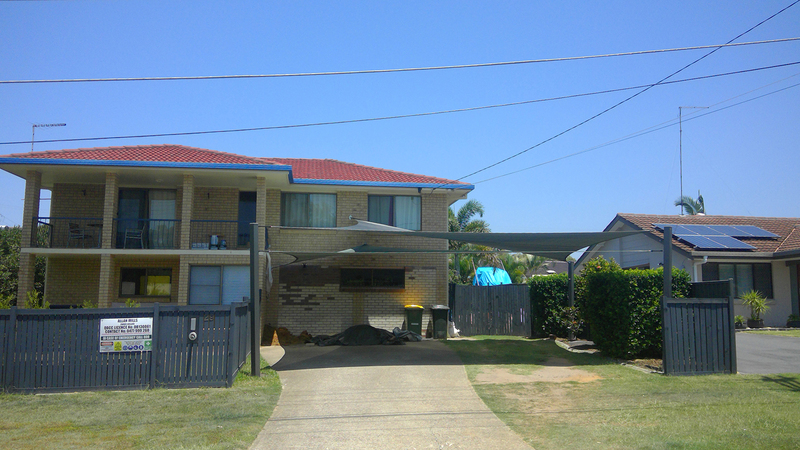 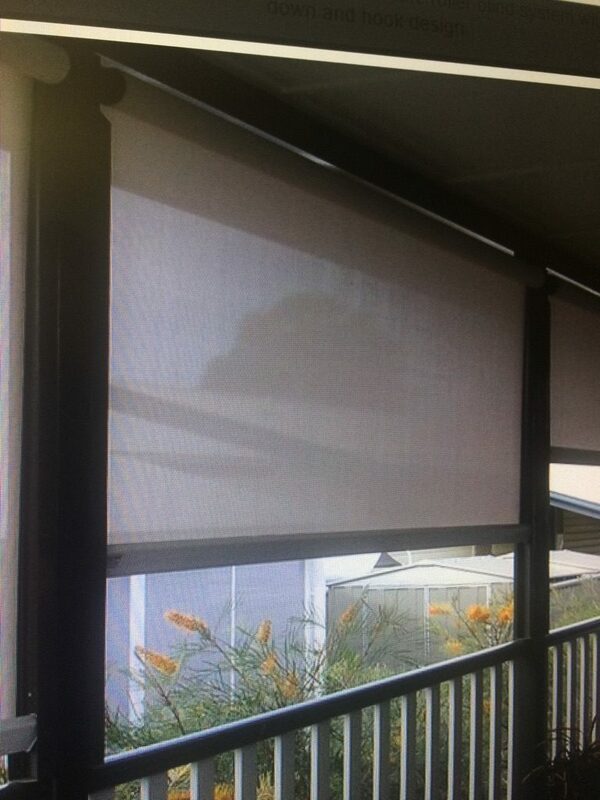 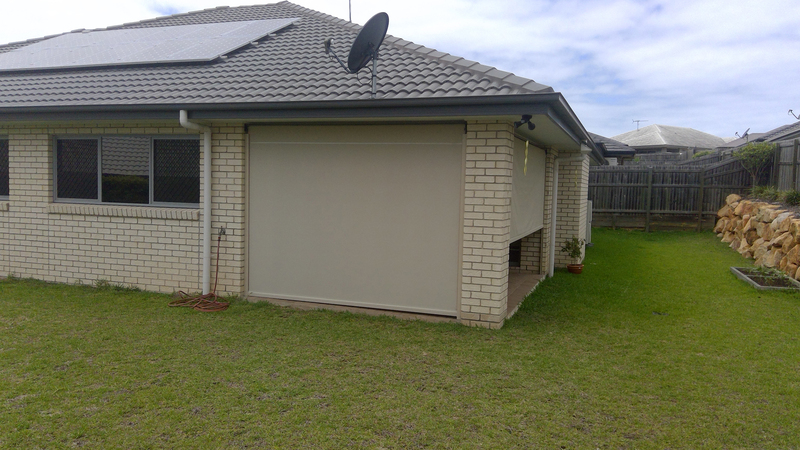 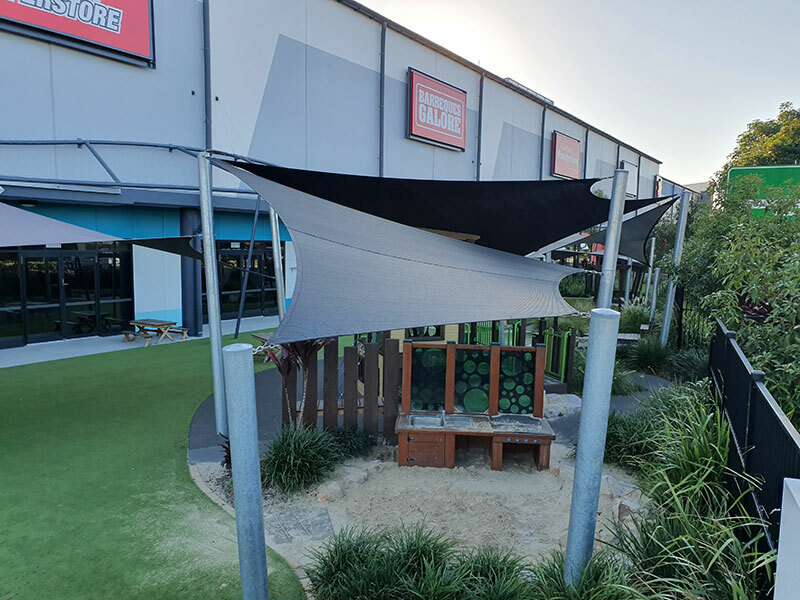 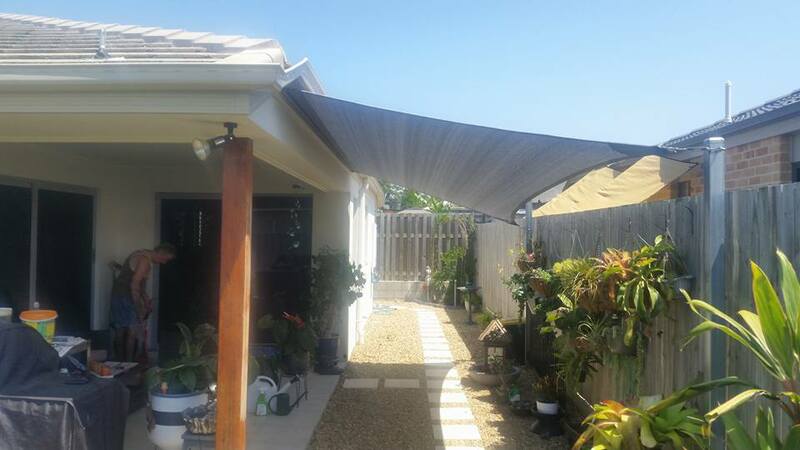 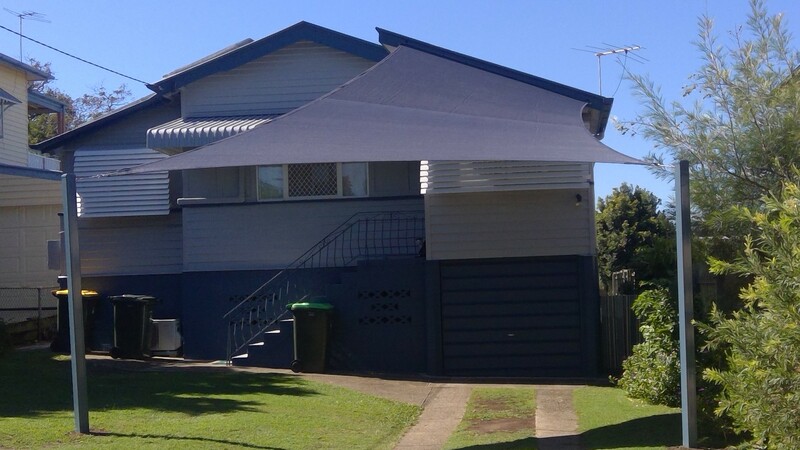 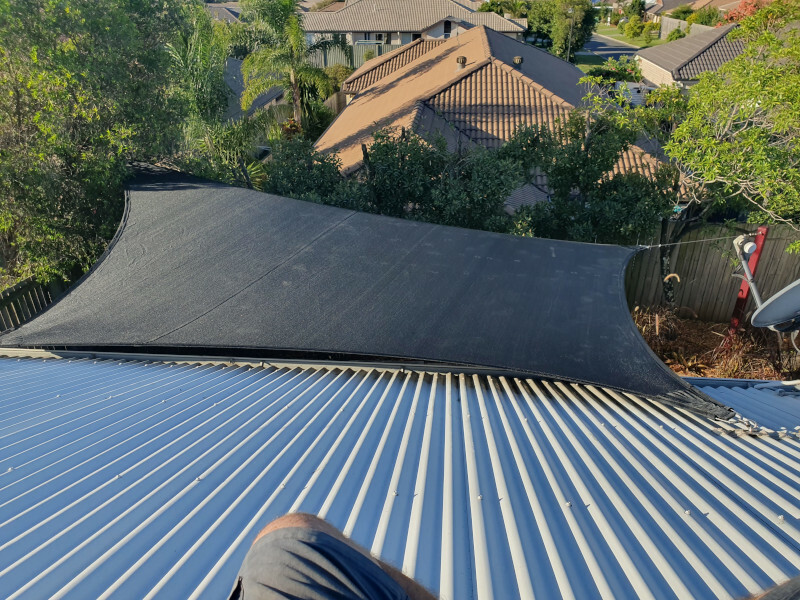 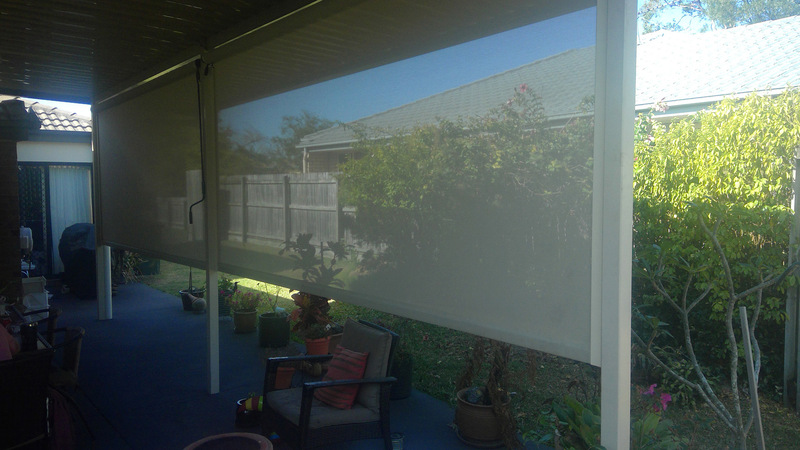 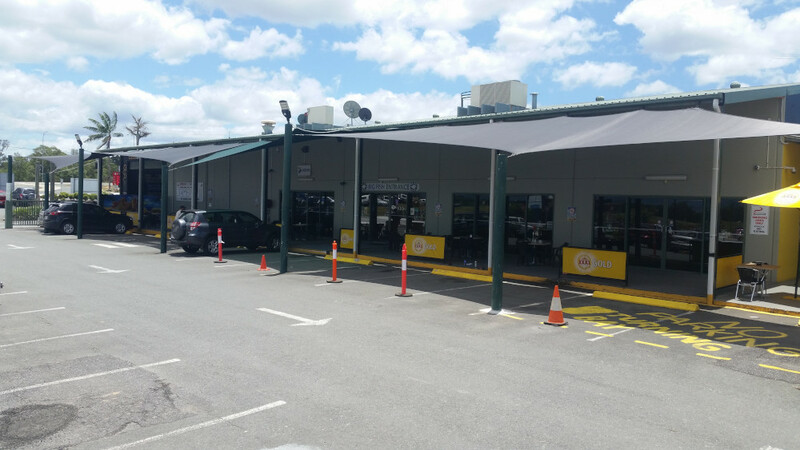 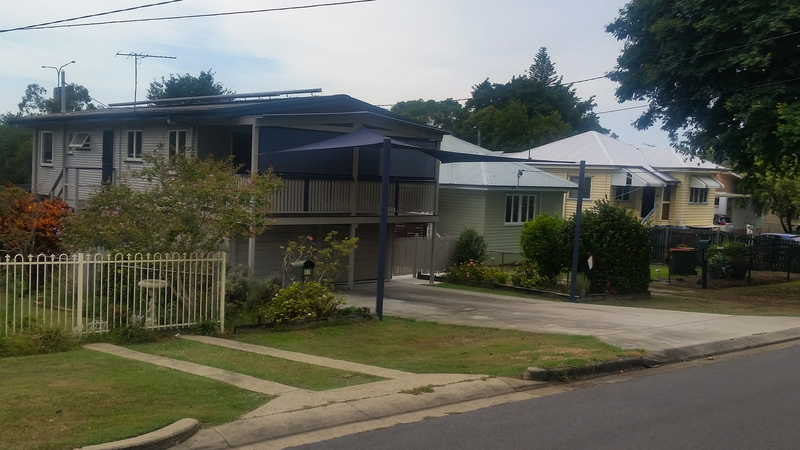 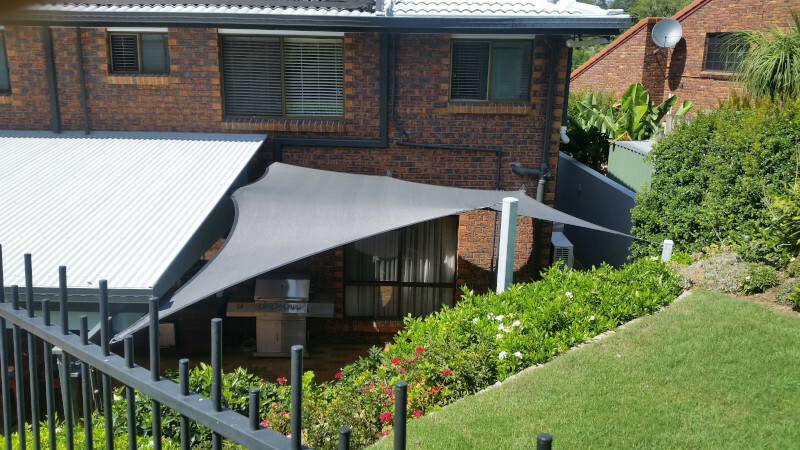 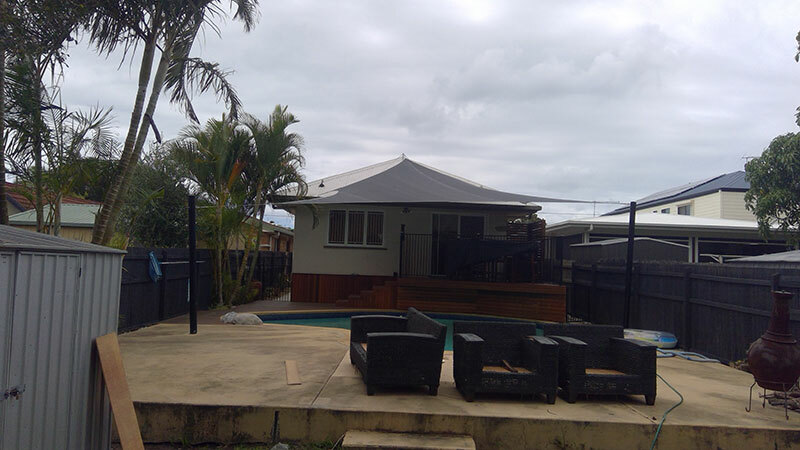 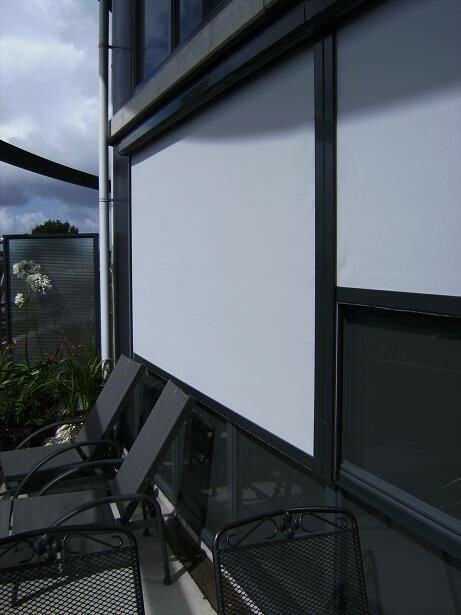 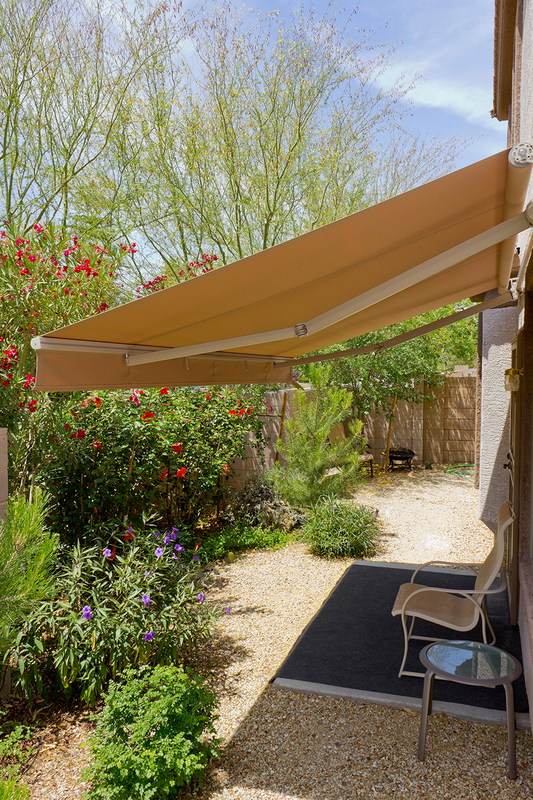 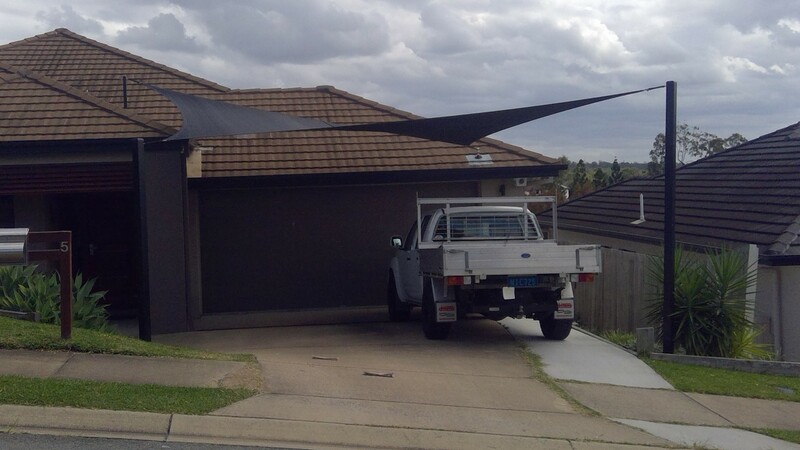 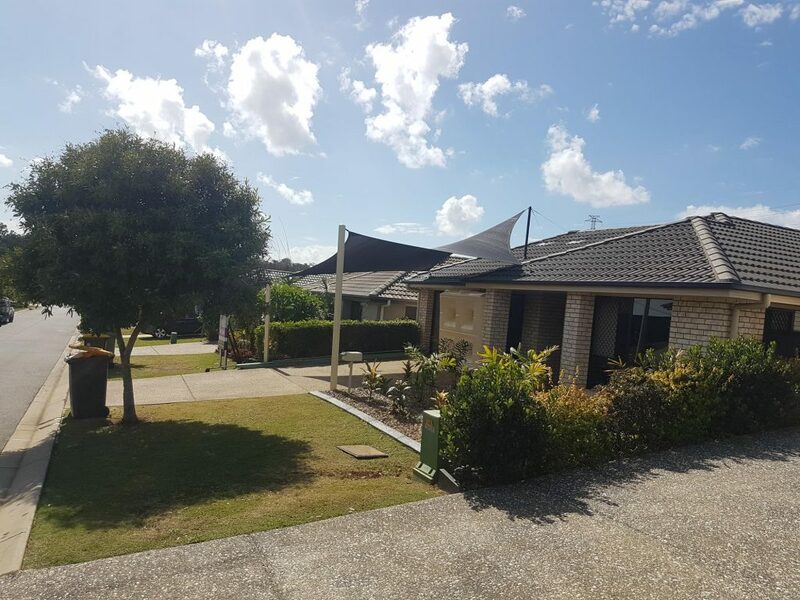 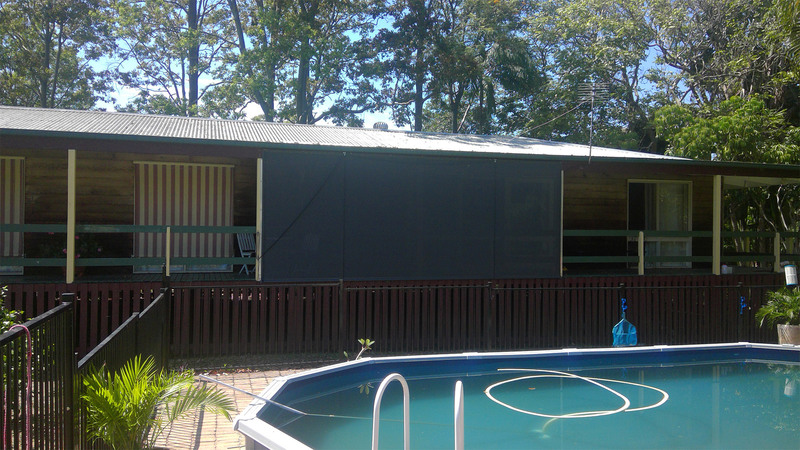 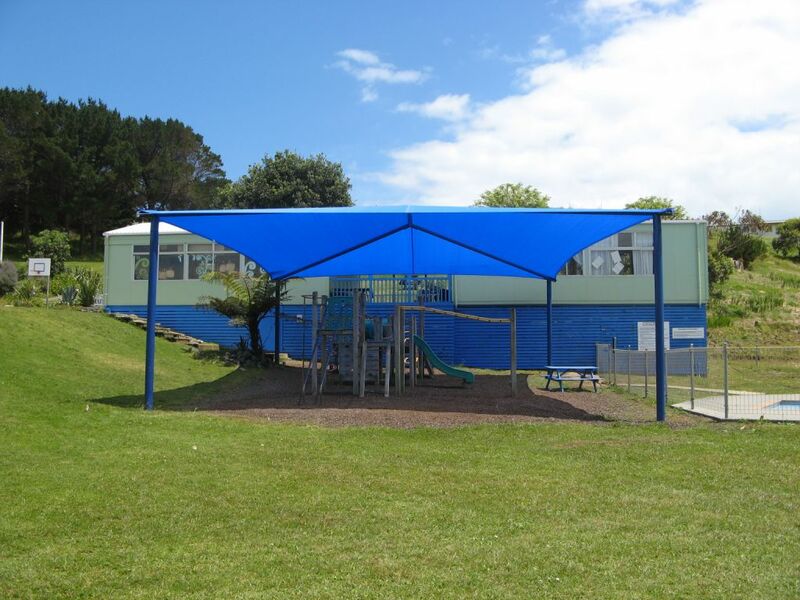 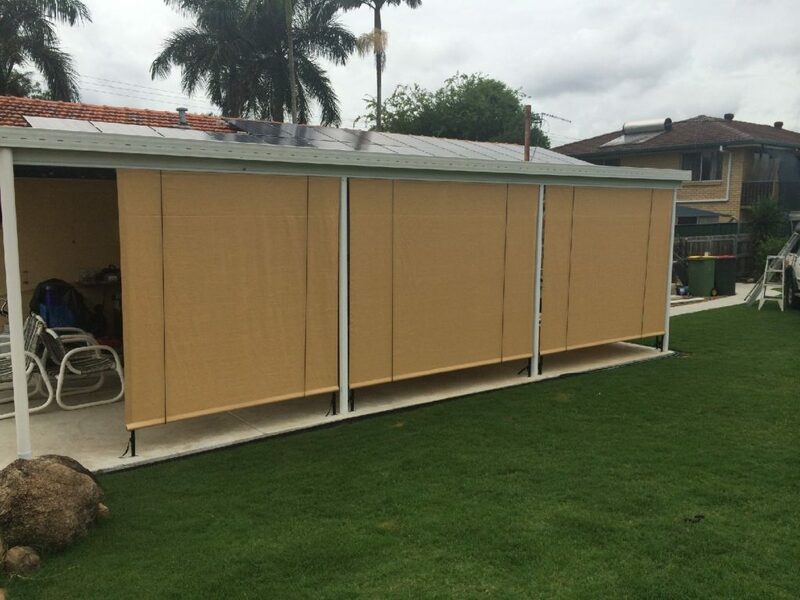 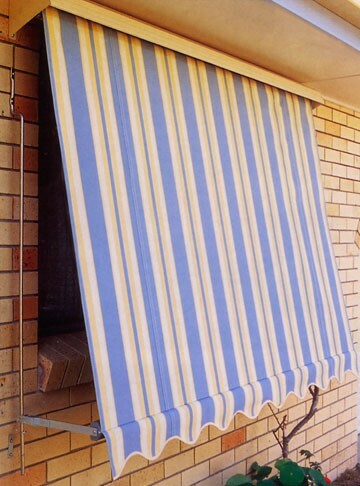 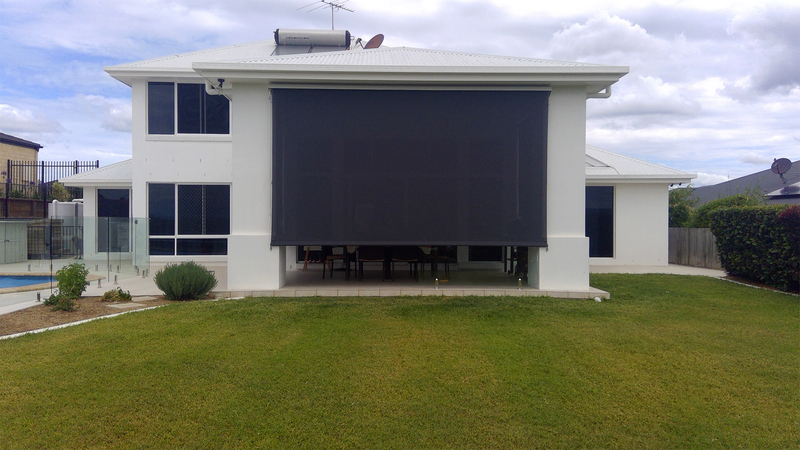 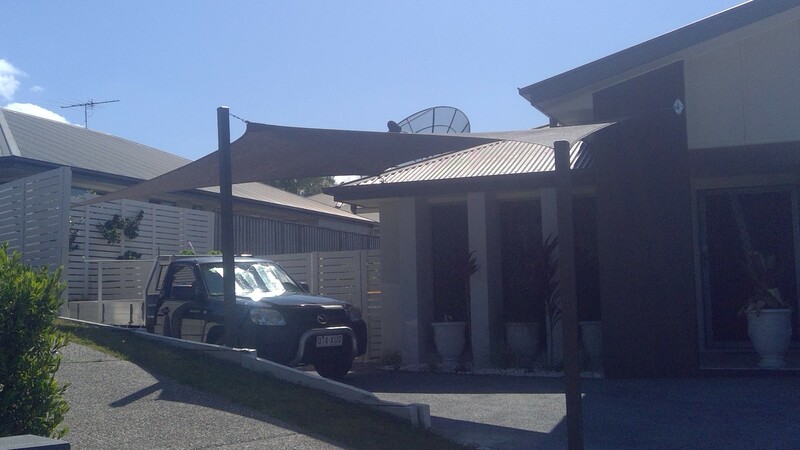 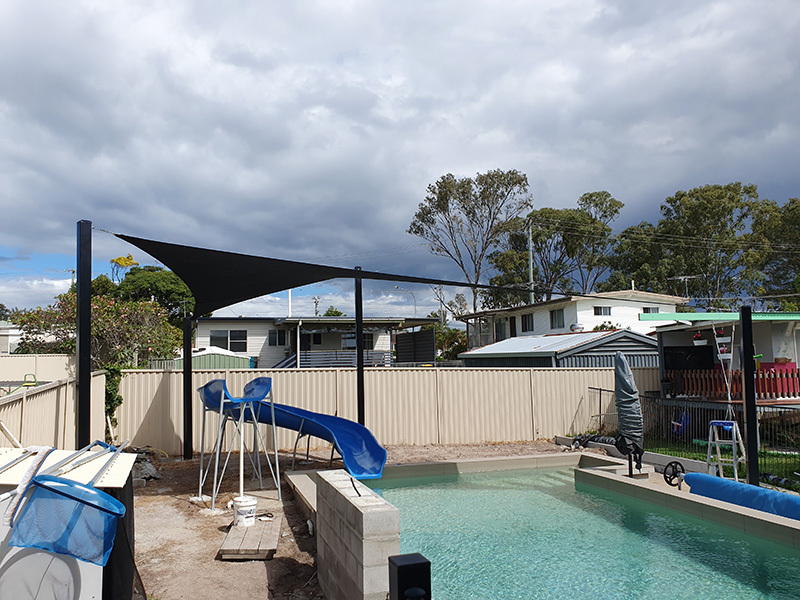 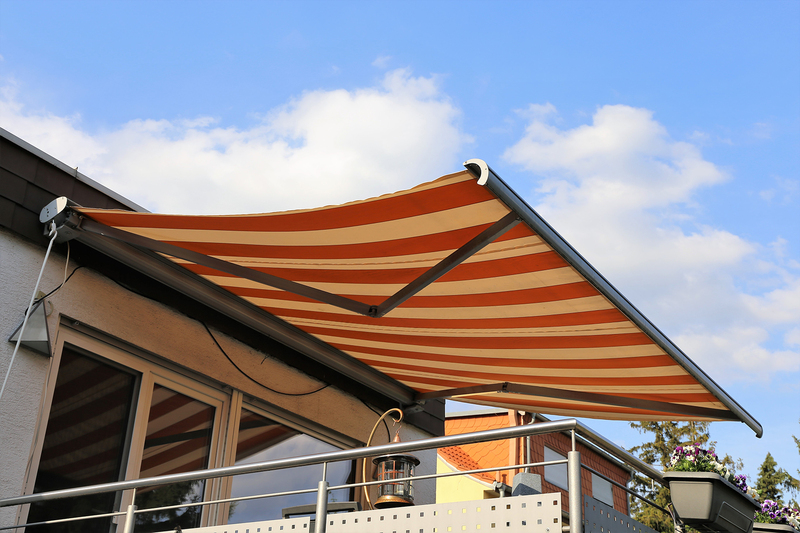 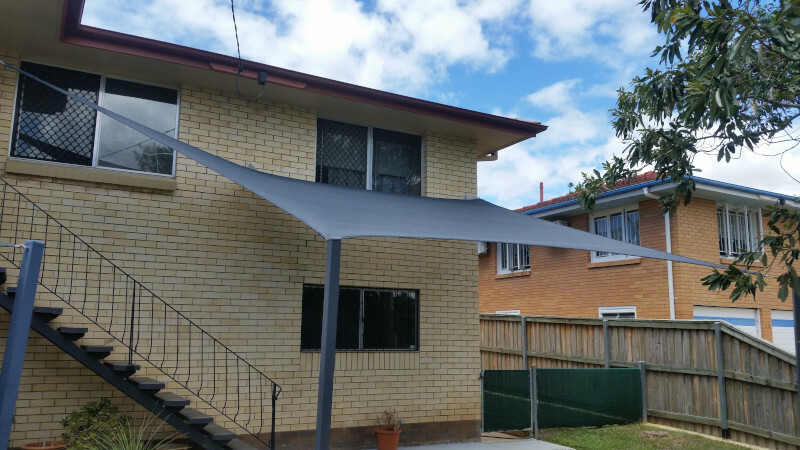 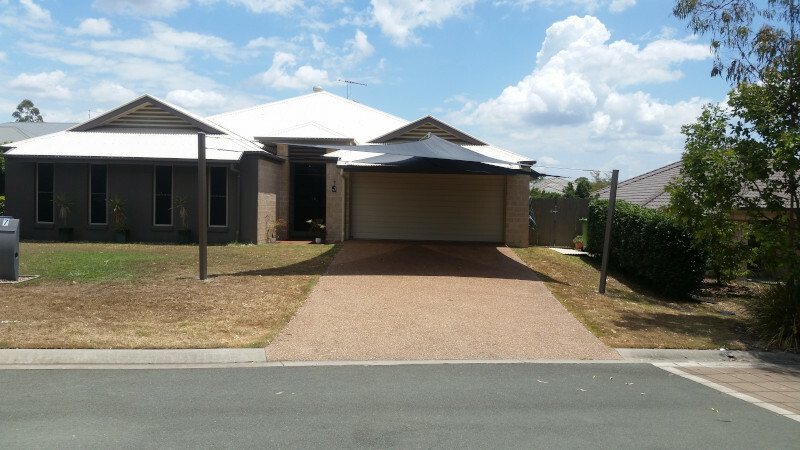 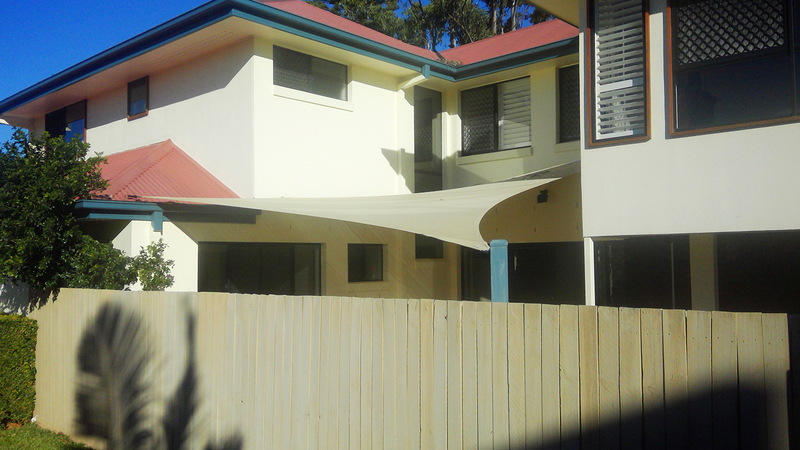 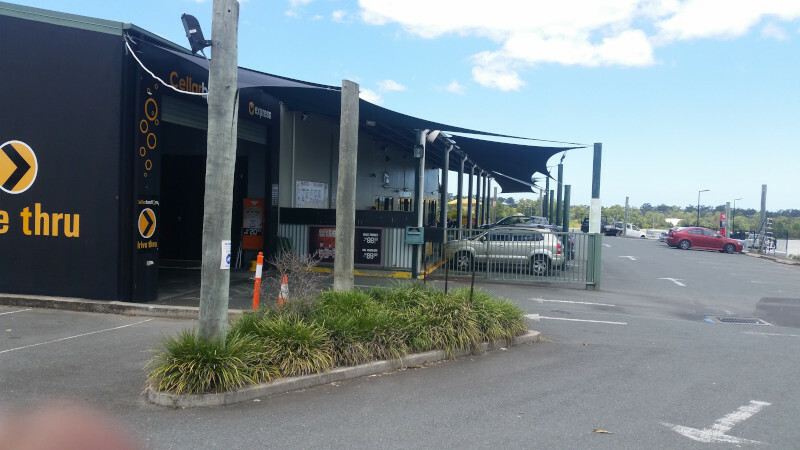 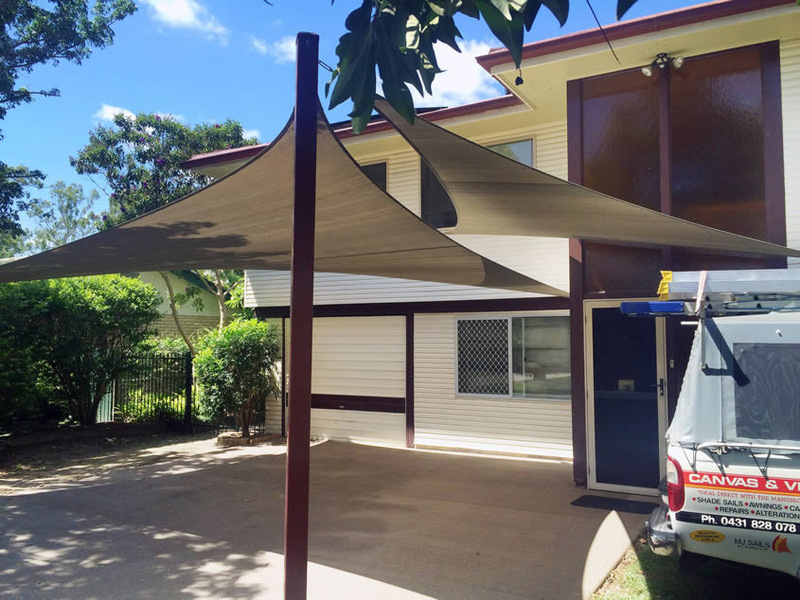 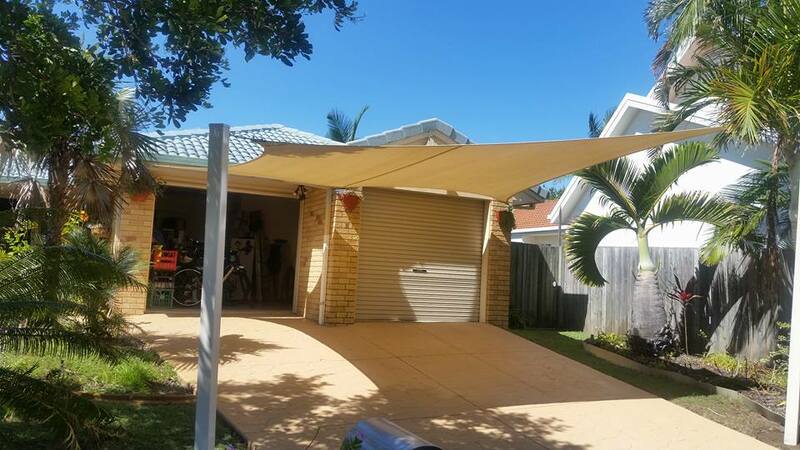 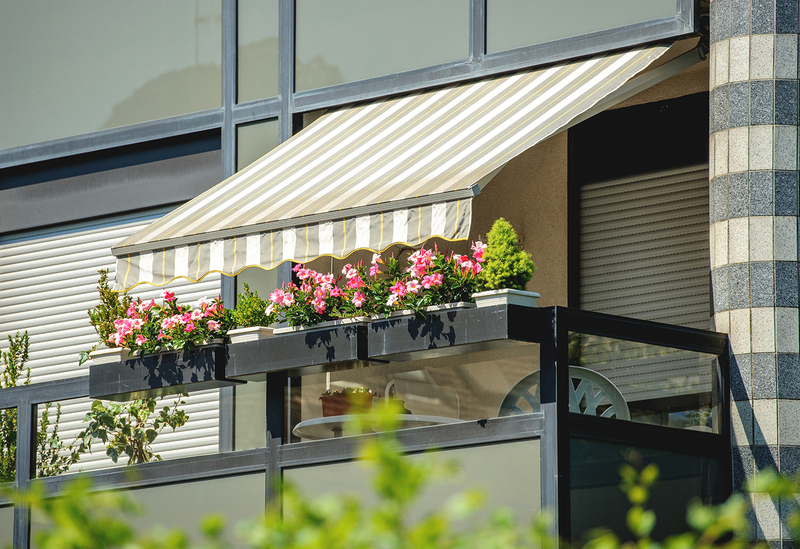 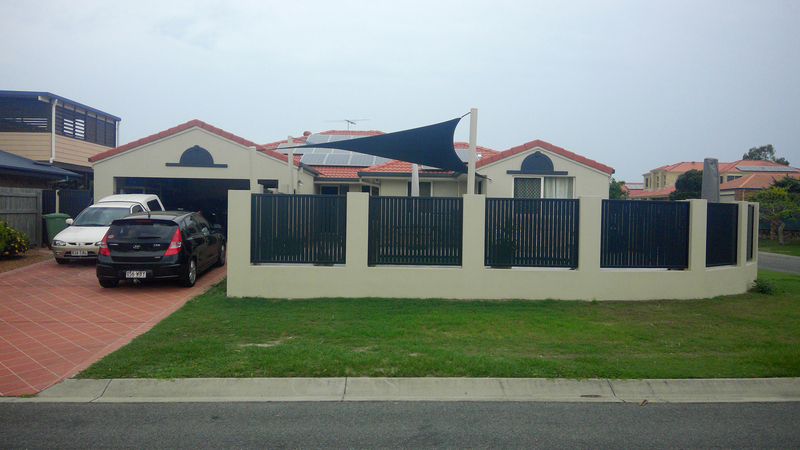 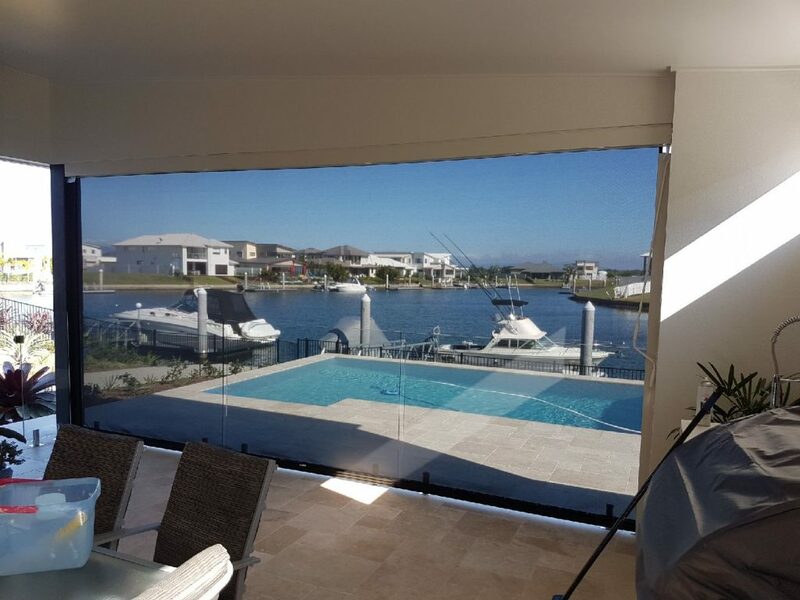 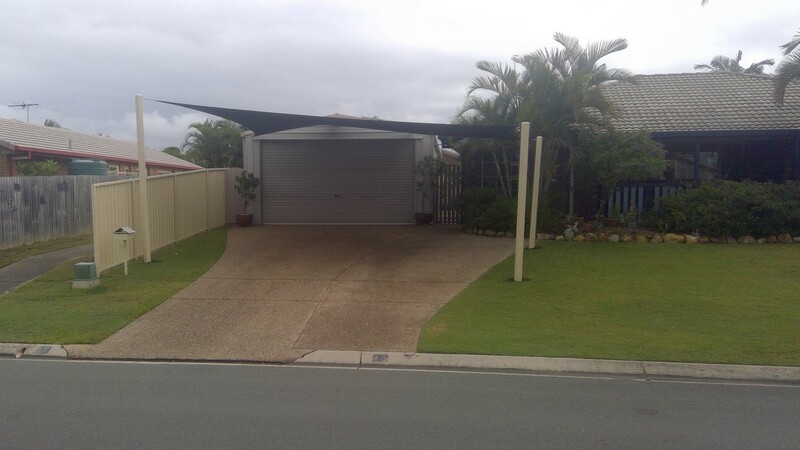 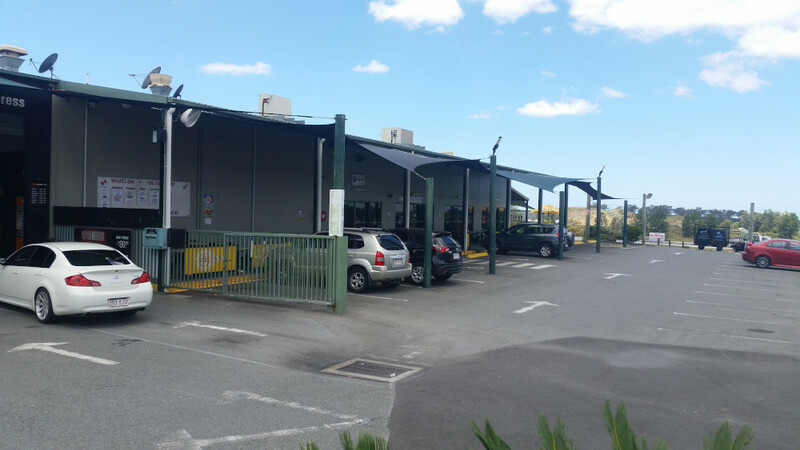 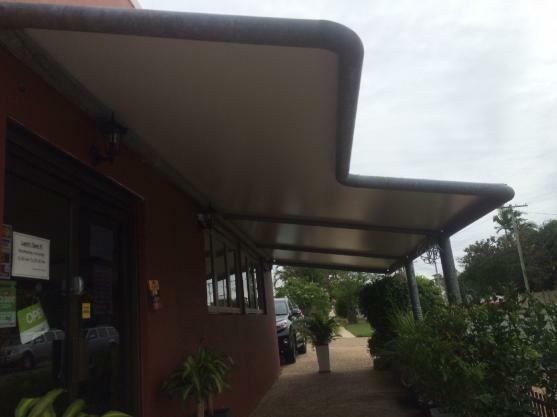 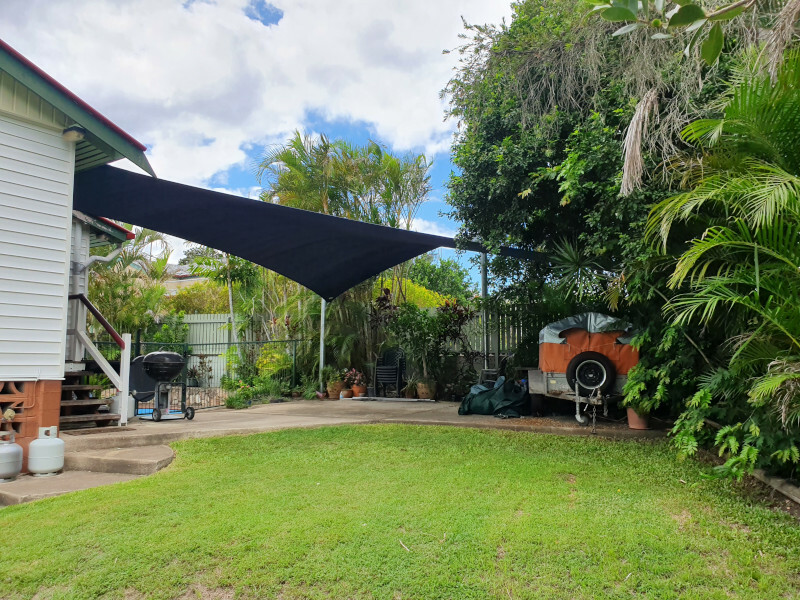 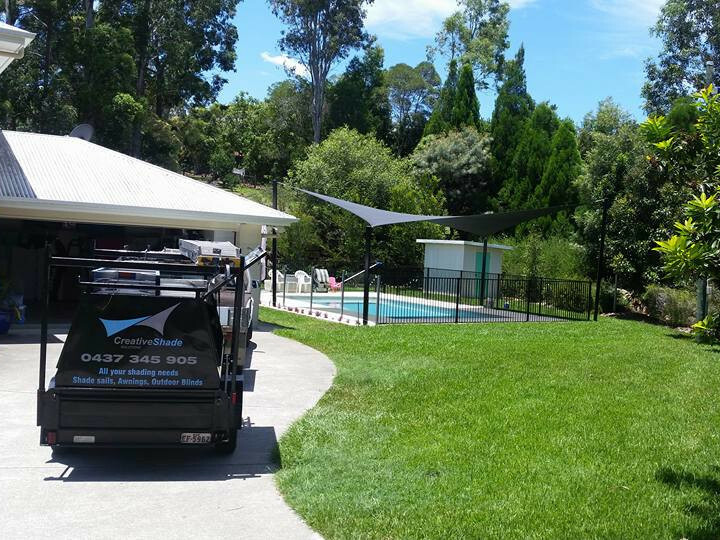 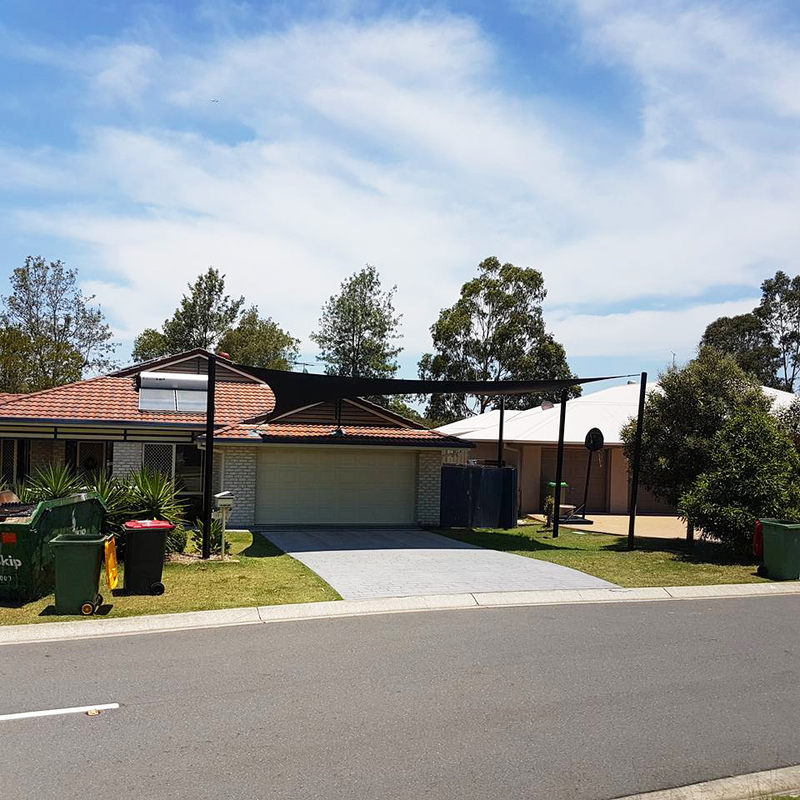 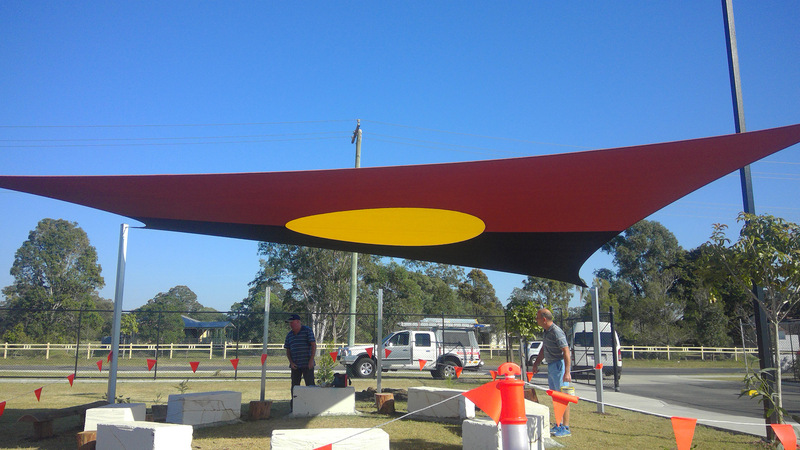 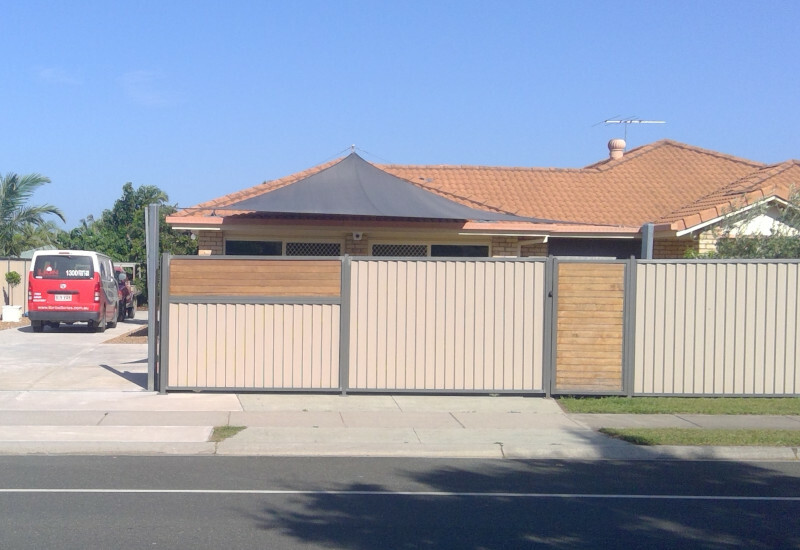 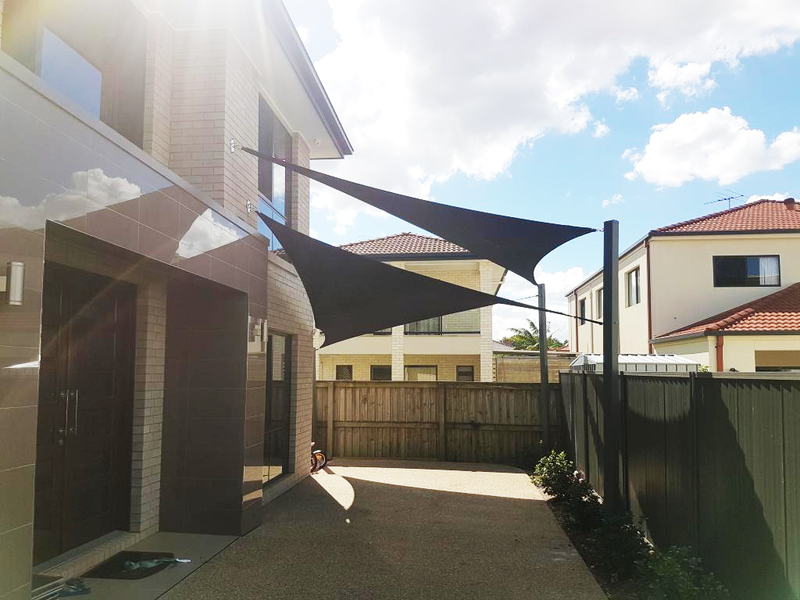 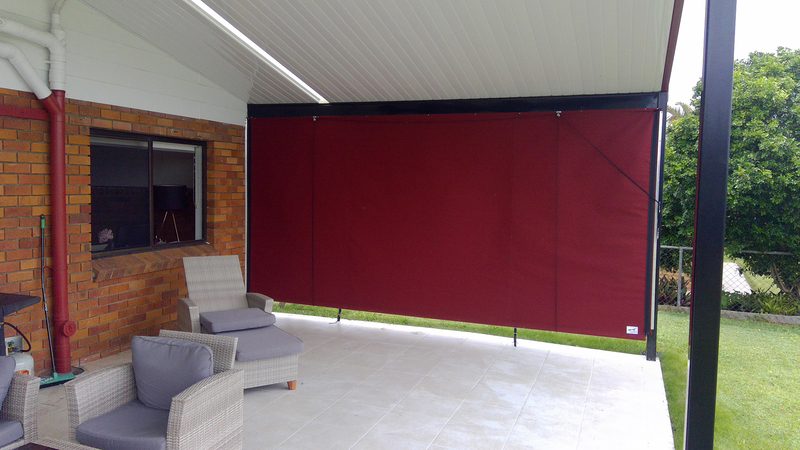 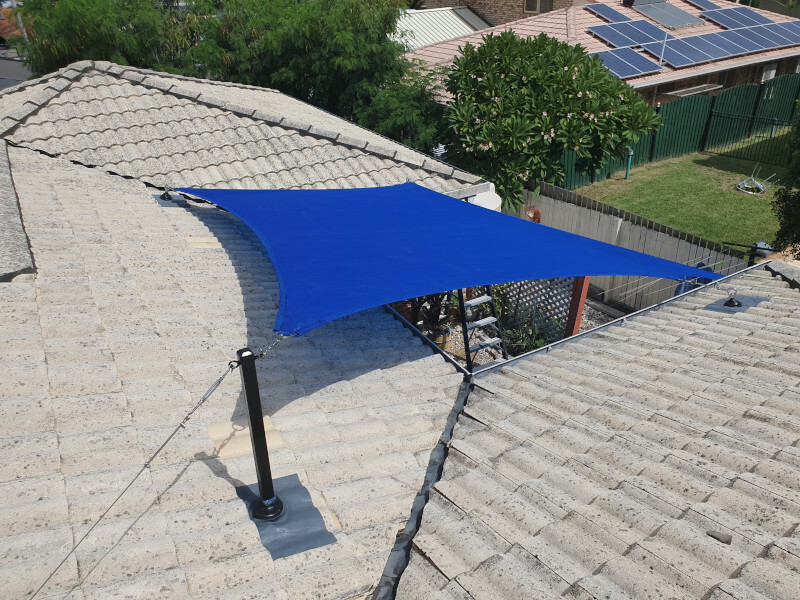 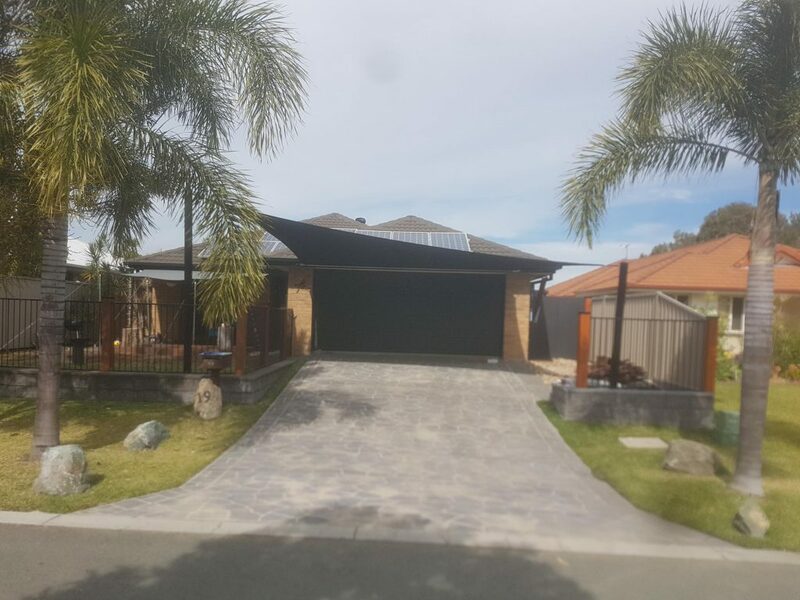 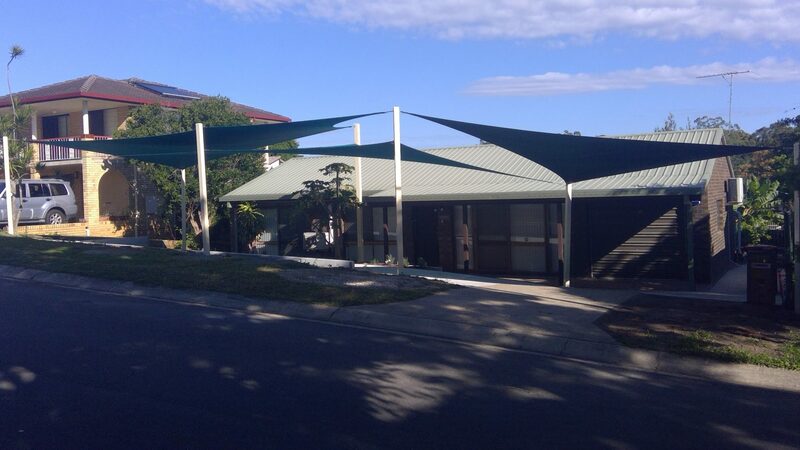 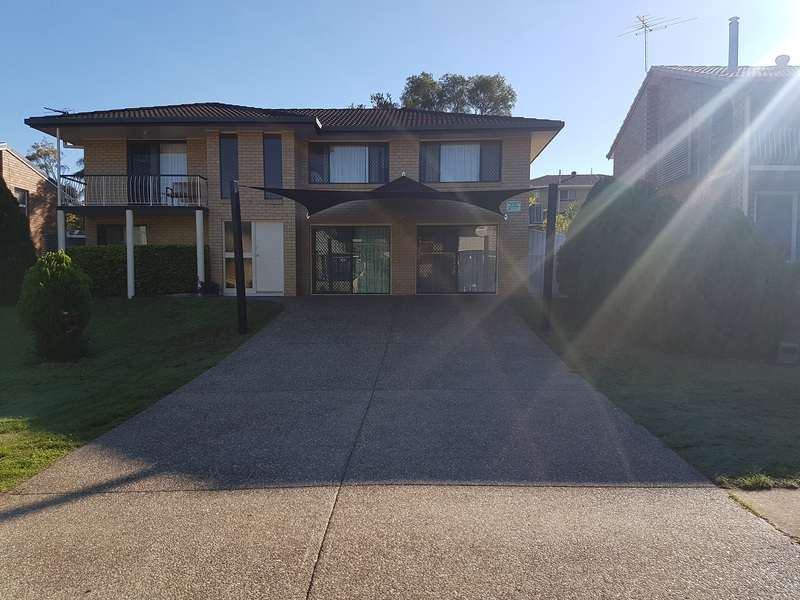 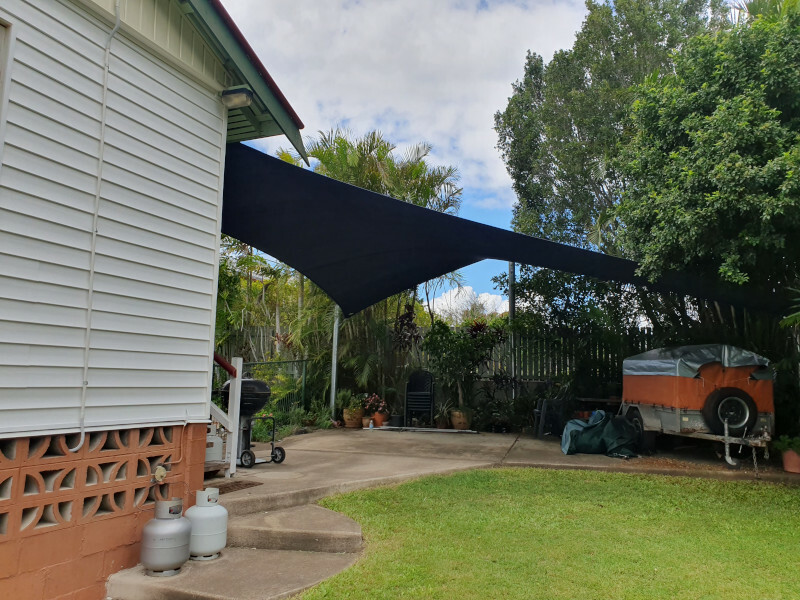 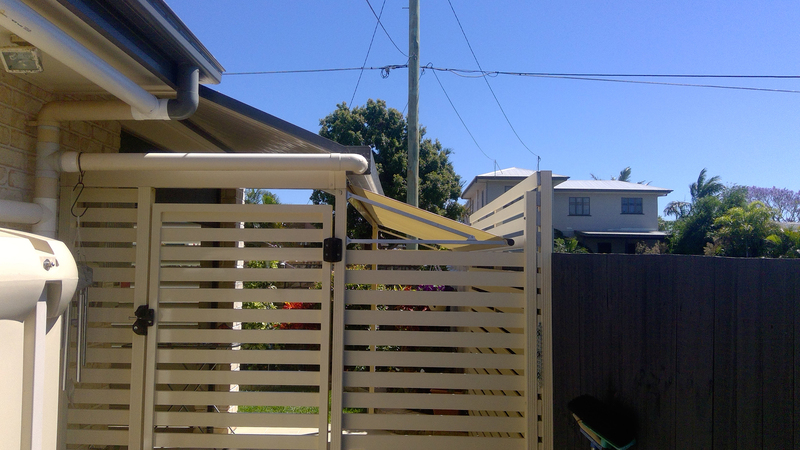 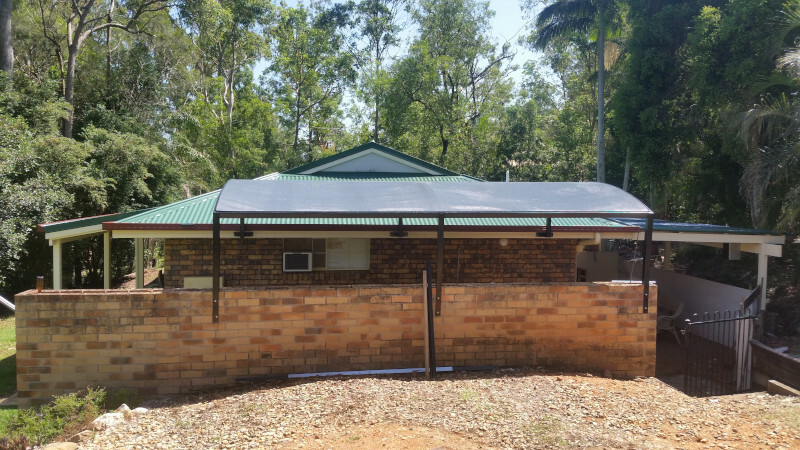 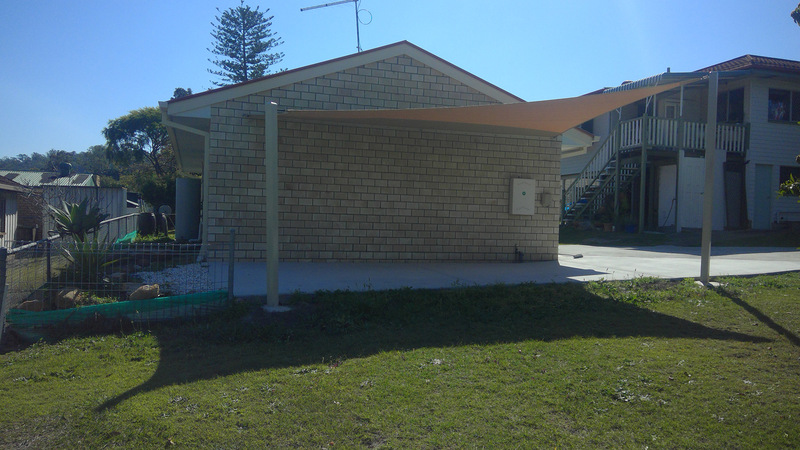 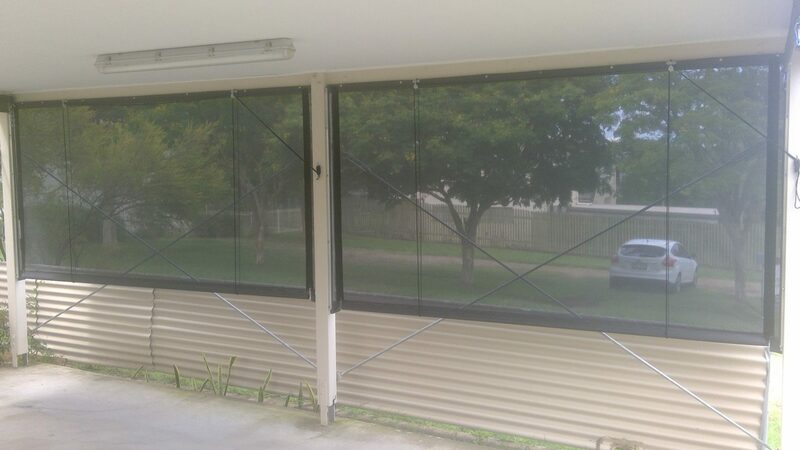 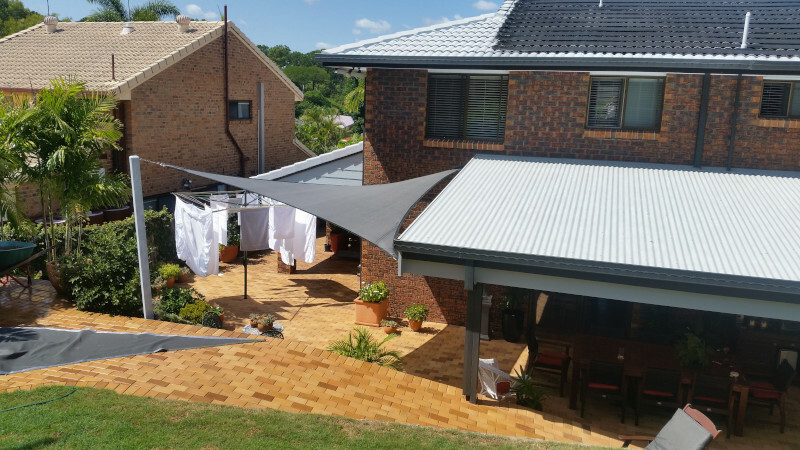 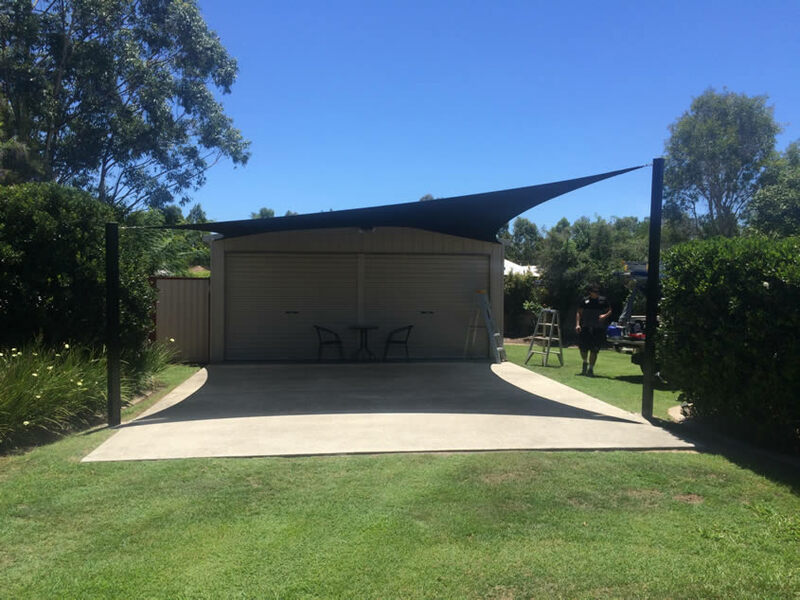 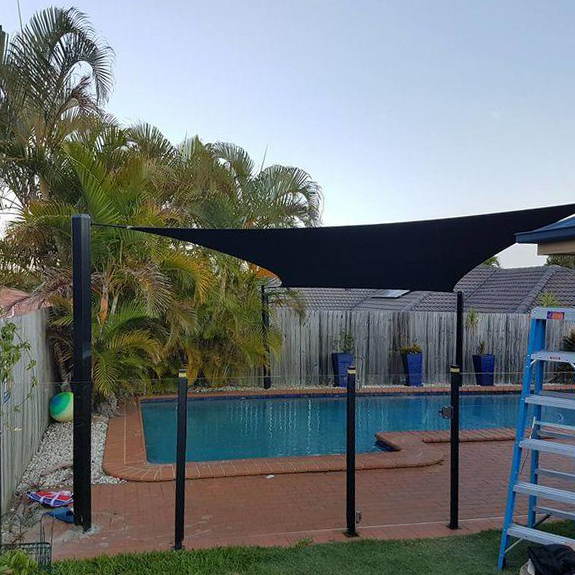 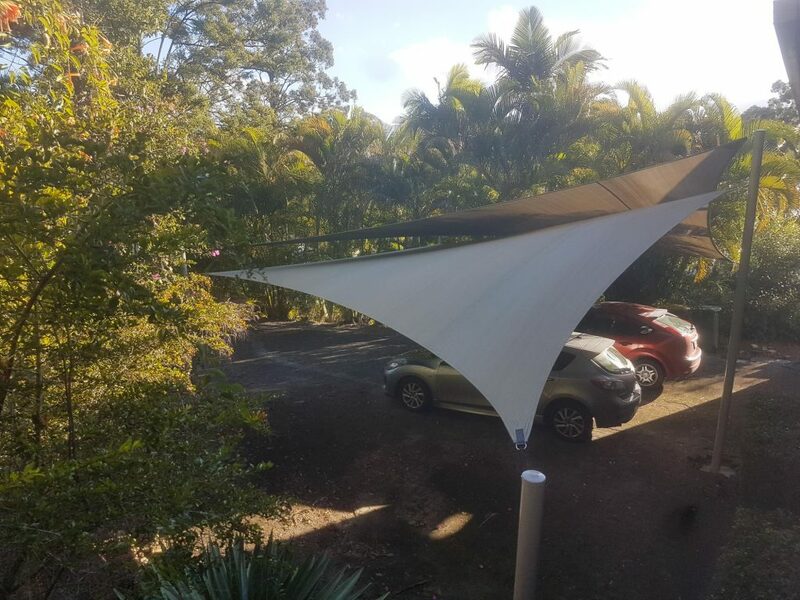 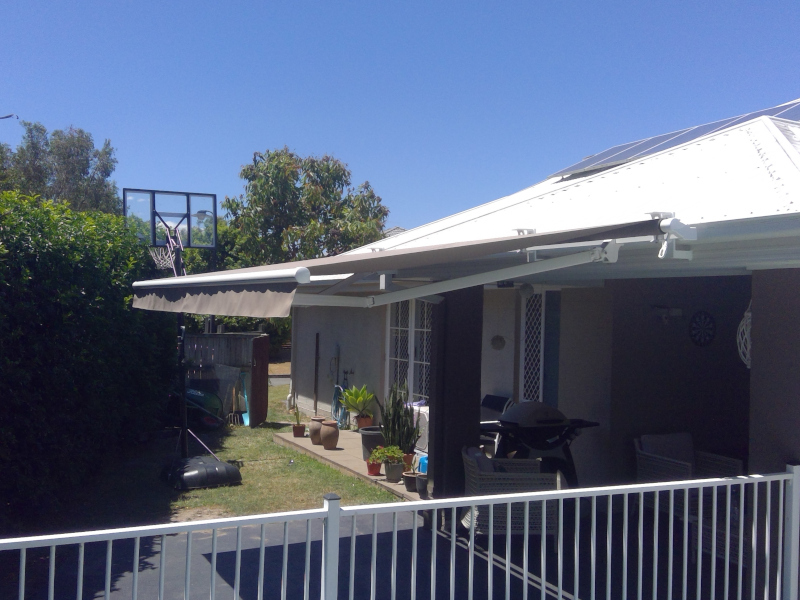 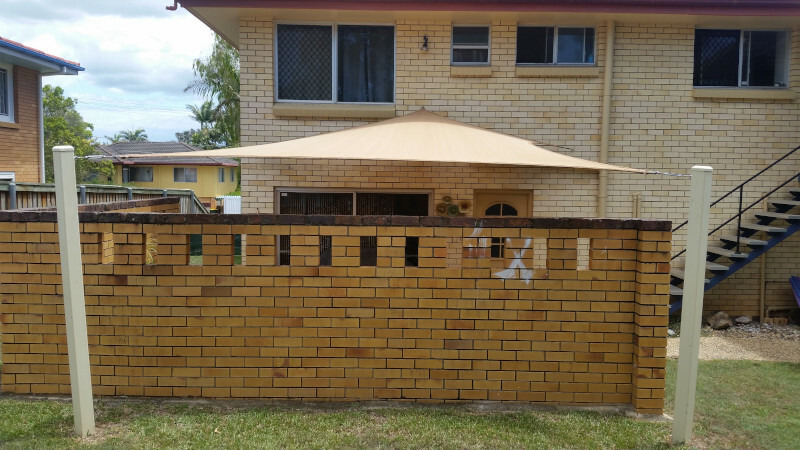 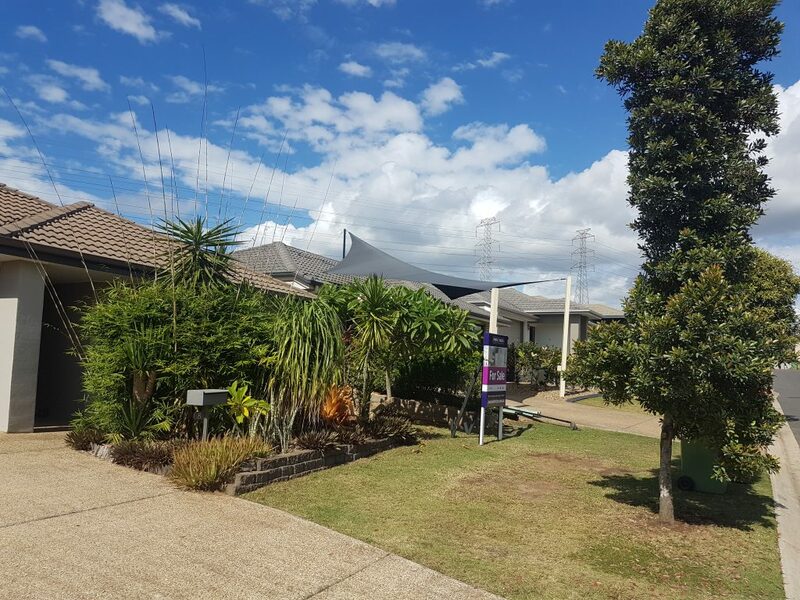 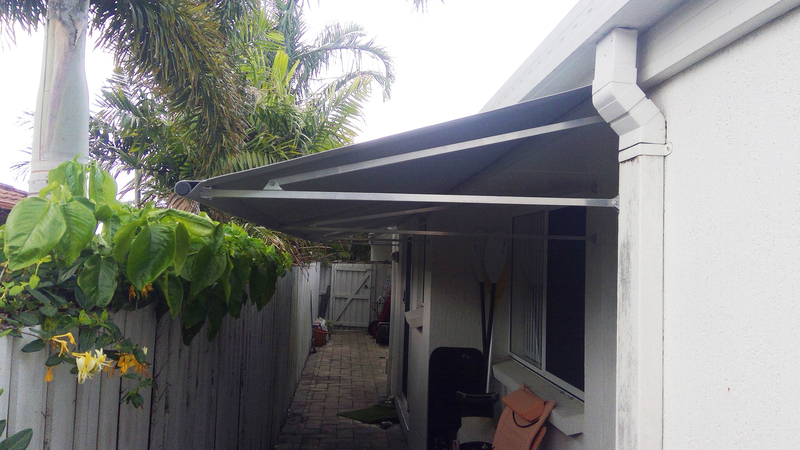 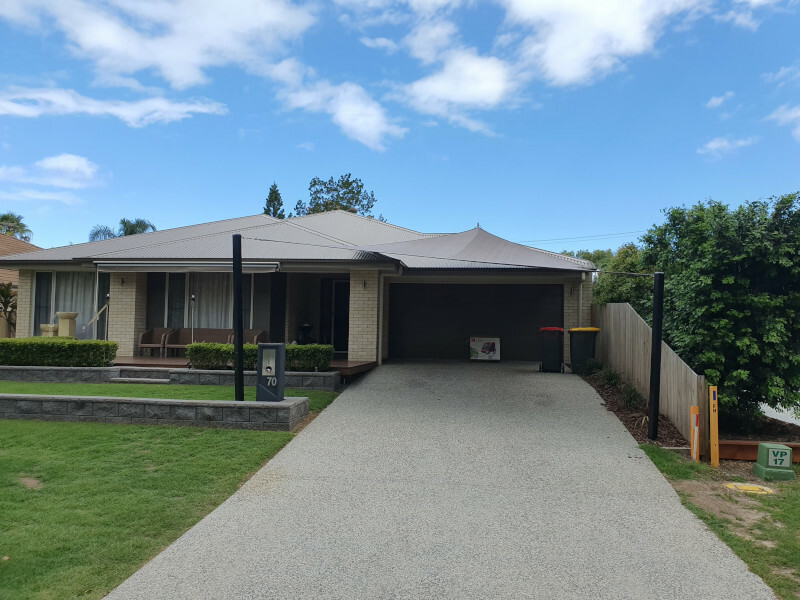 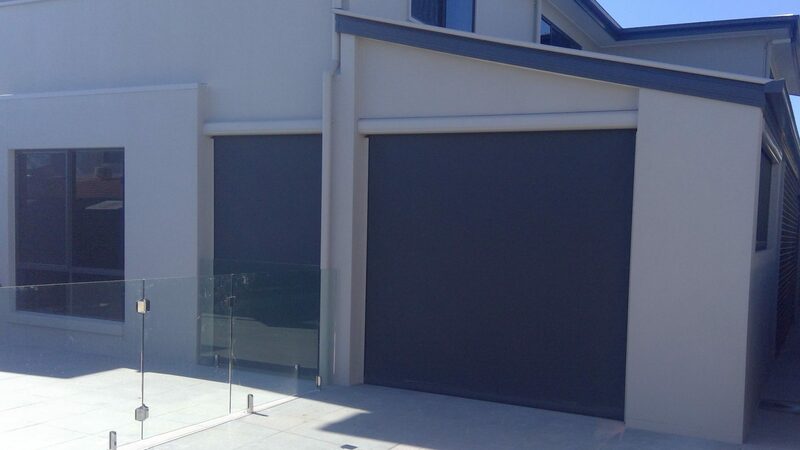 We pride ourselves on providing the best shade solutions around. 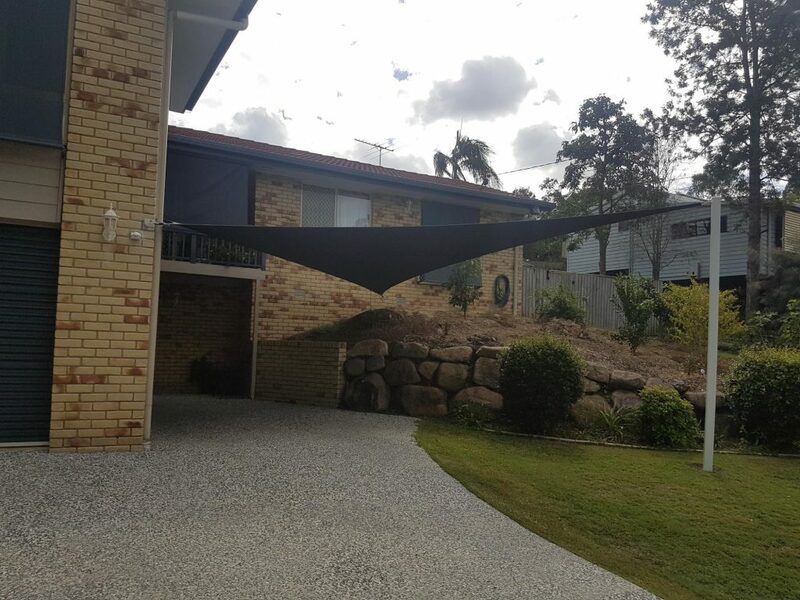 We work very hard on building a reputation of trust with our customers. 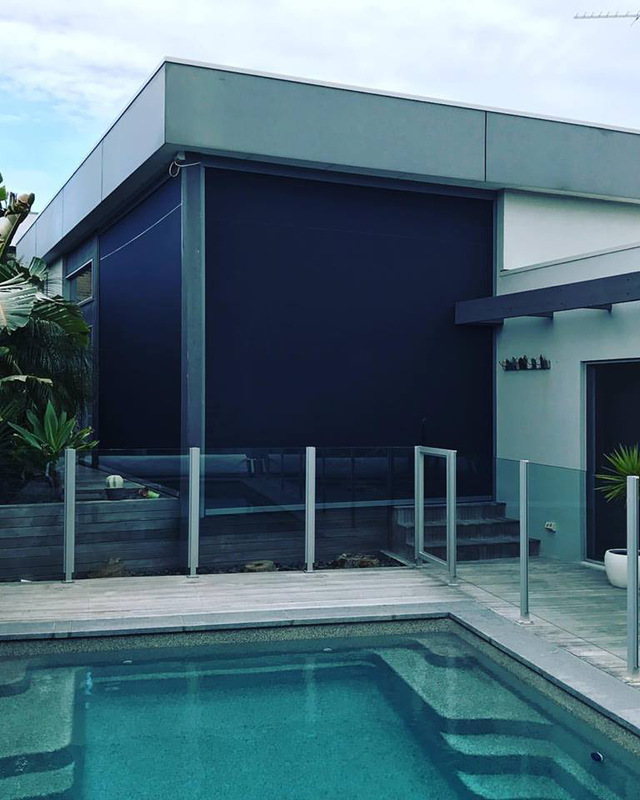 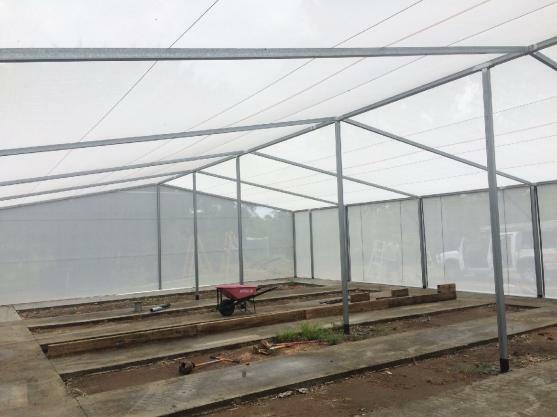 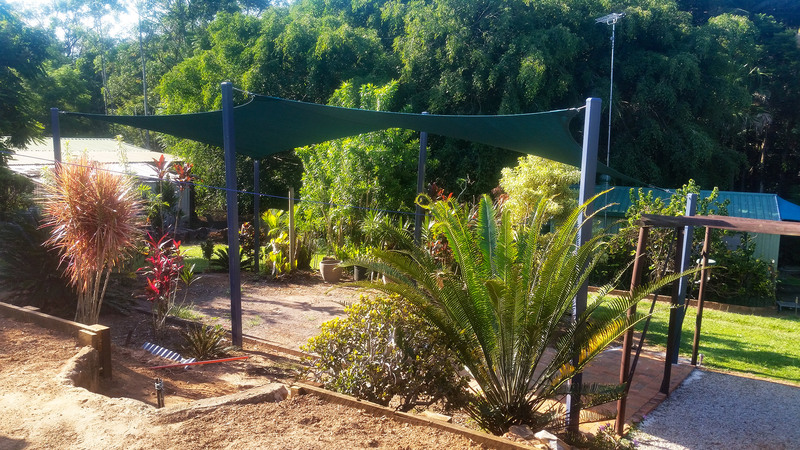 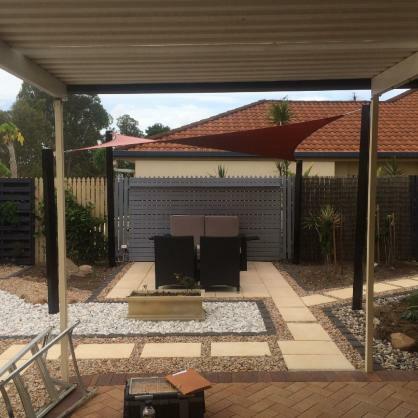 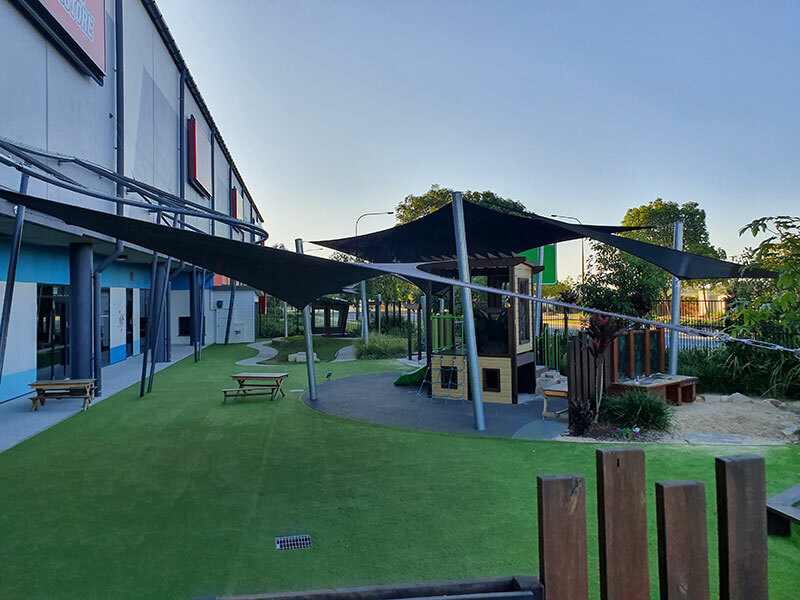 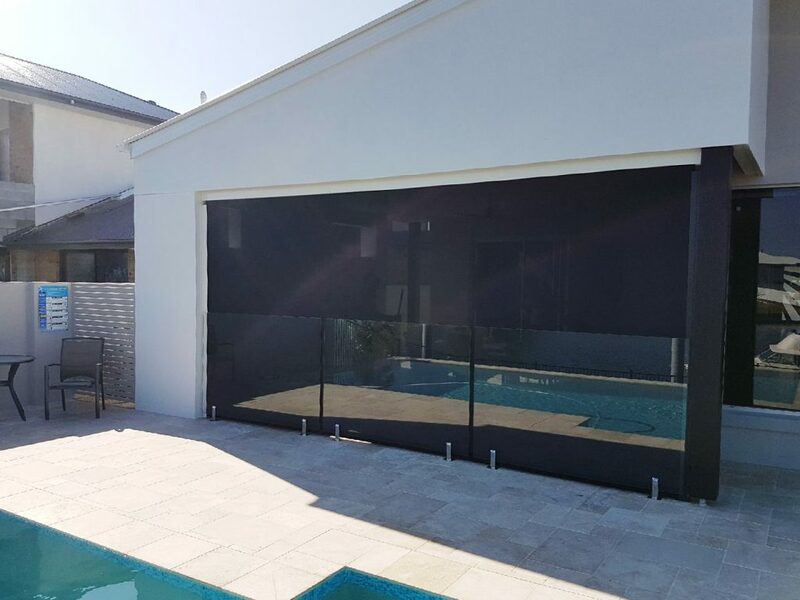 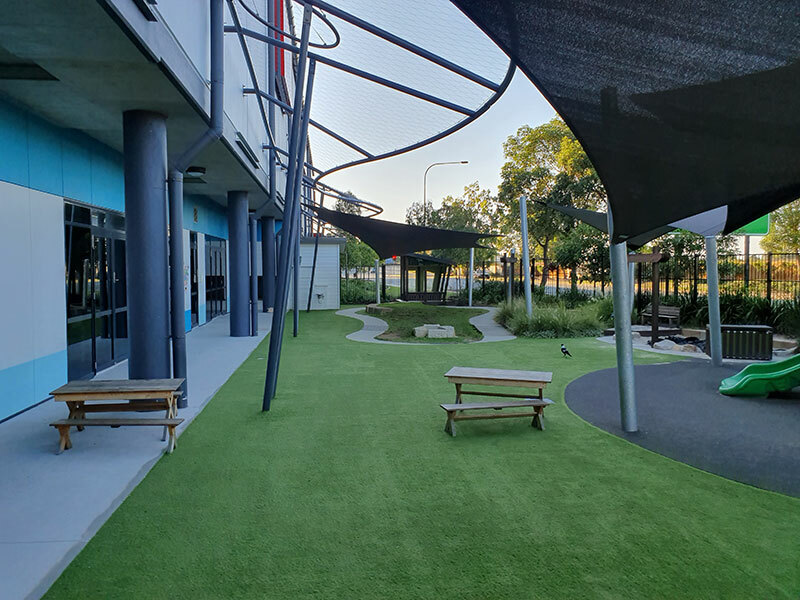 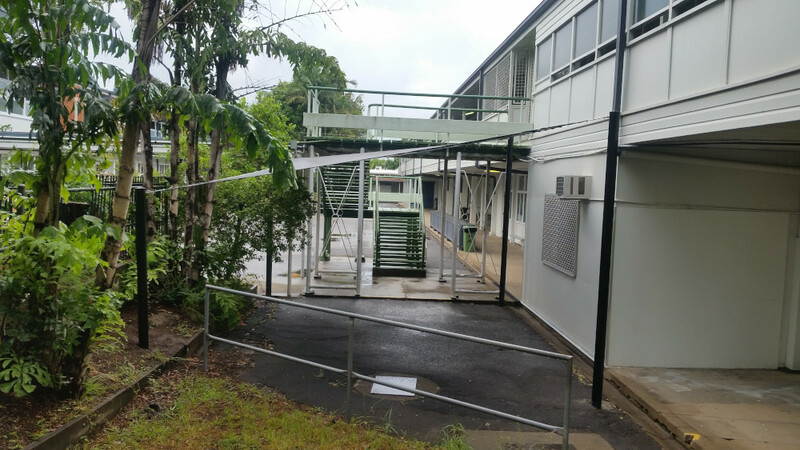 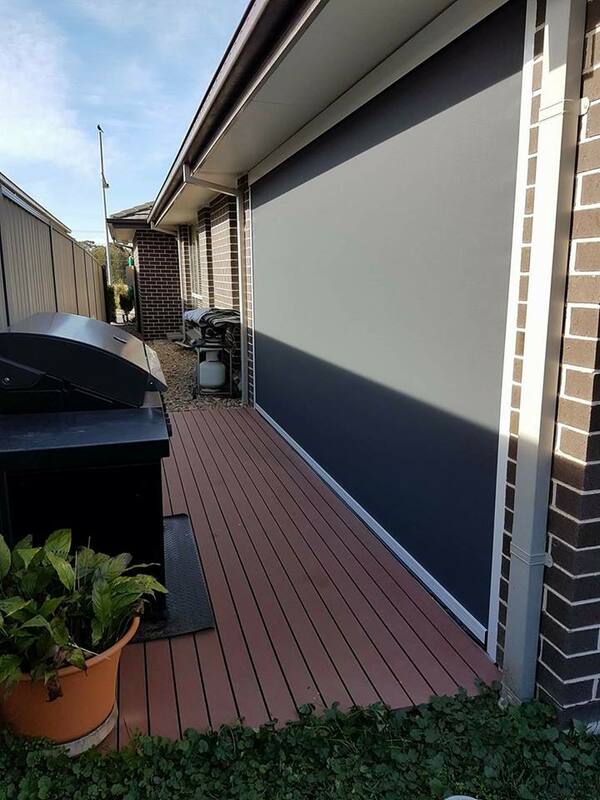 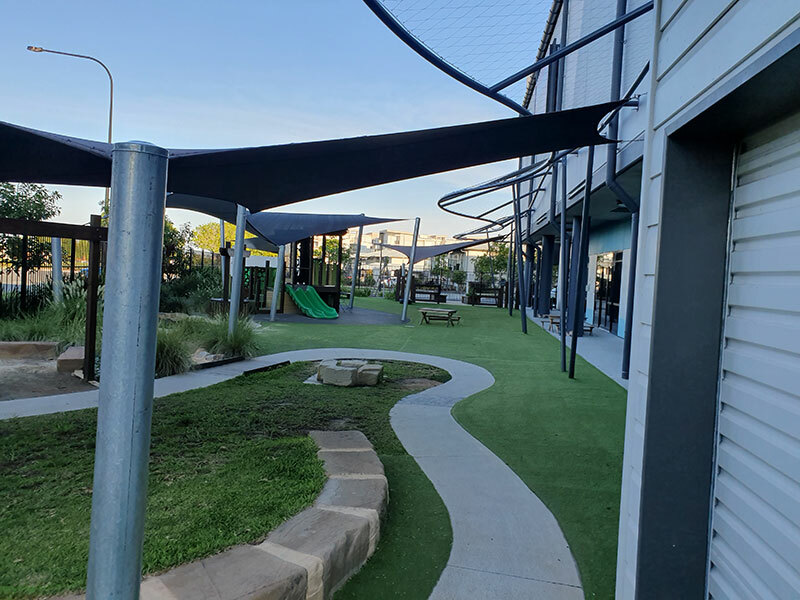 Our customers continue to trust that we will provide the best solution at the right price to help transform their outdoor space.